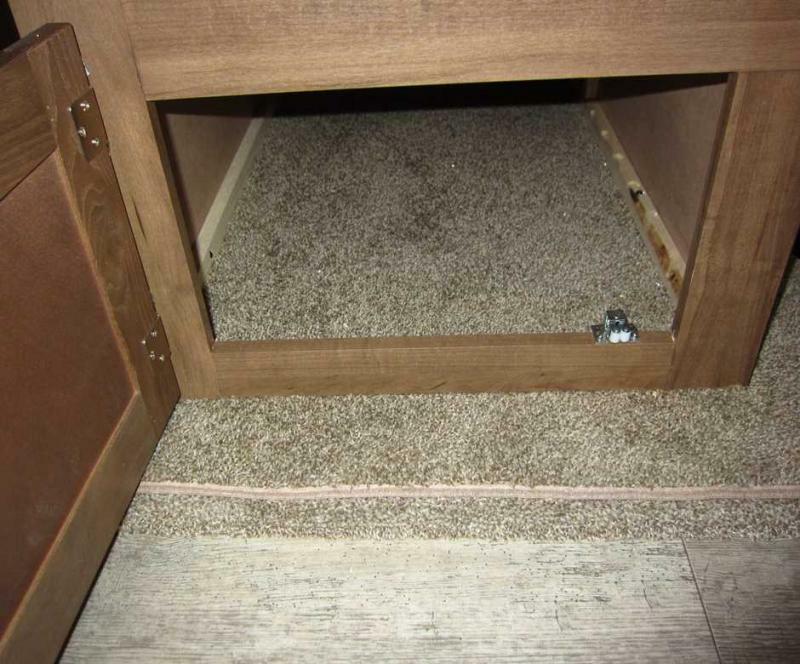 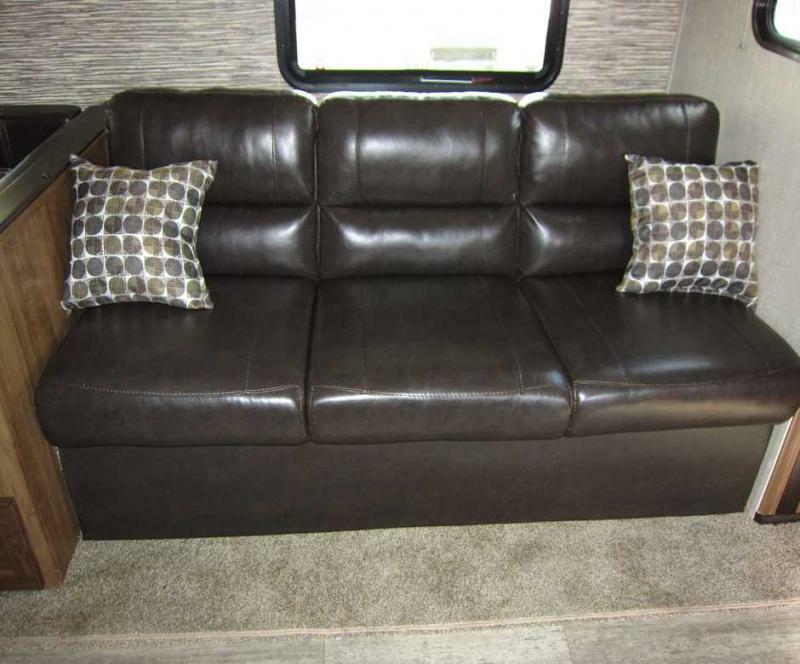 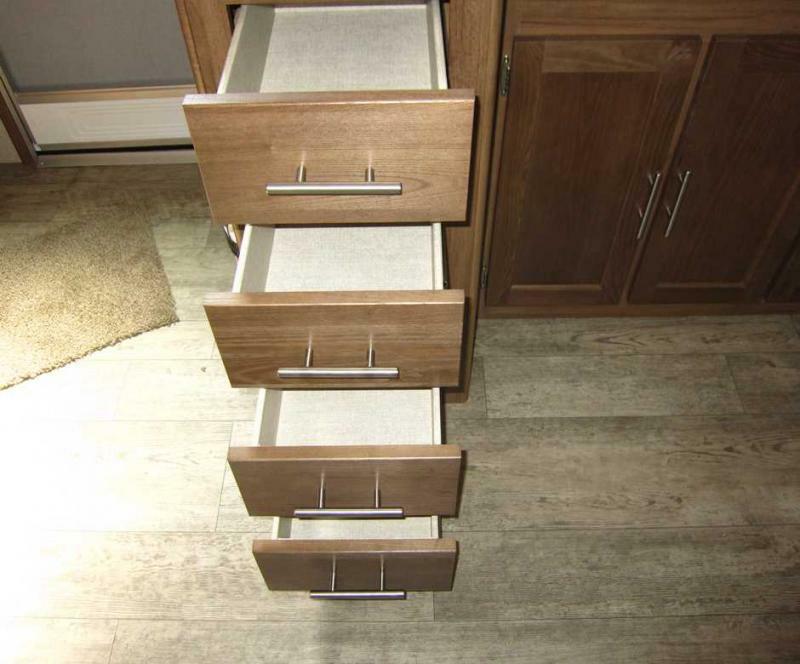 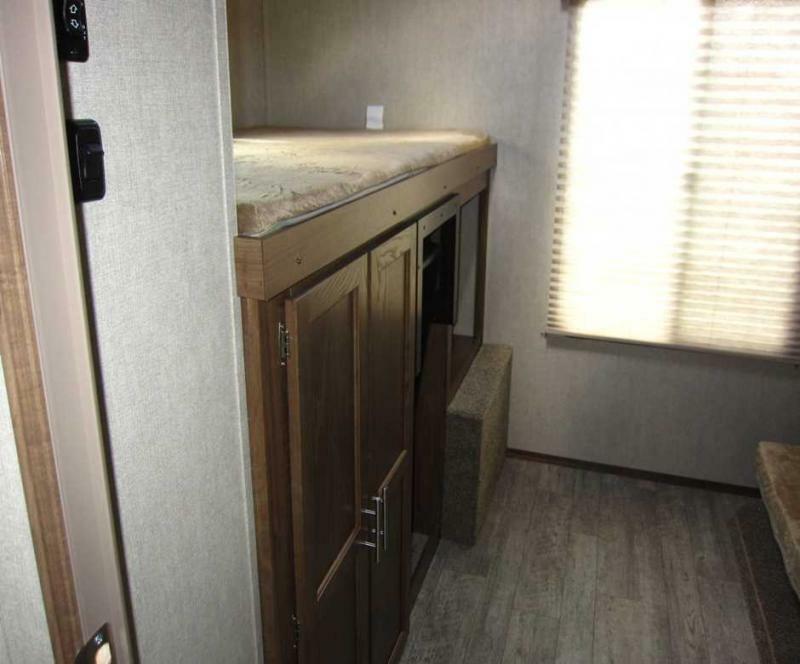 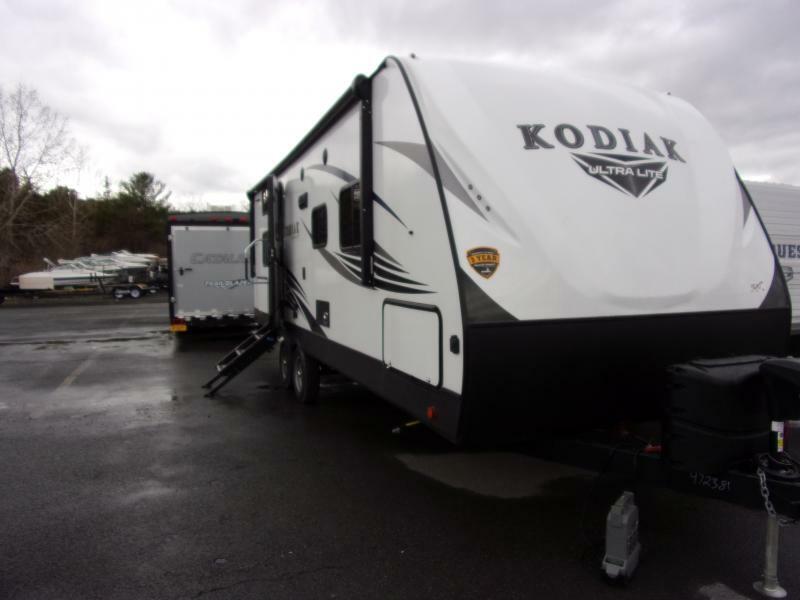 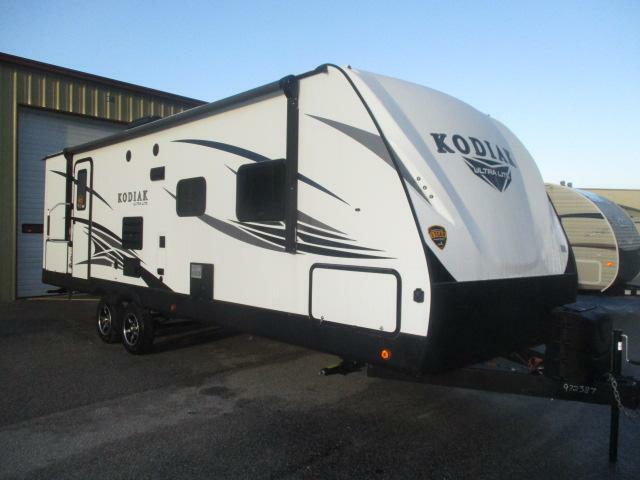 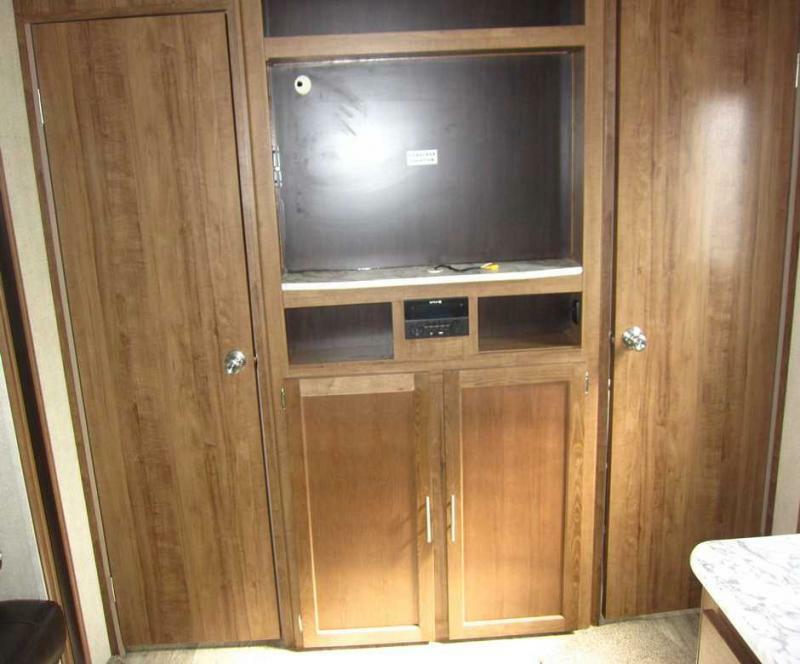 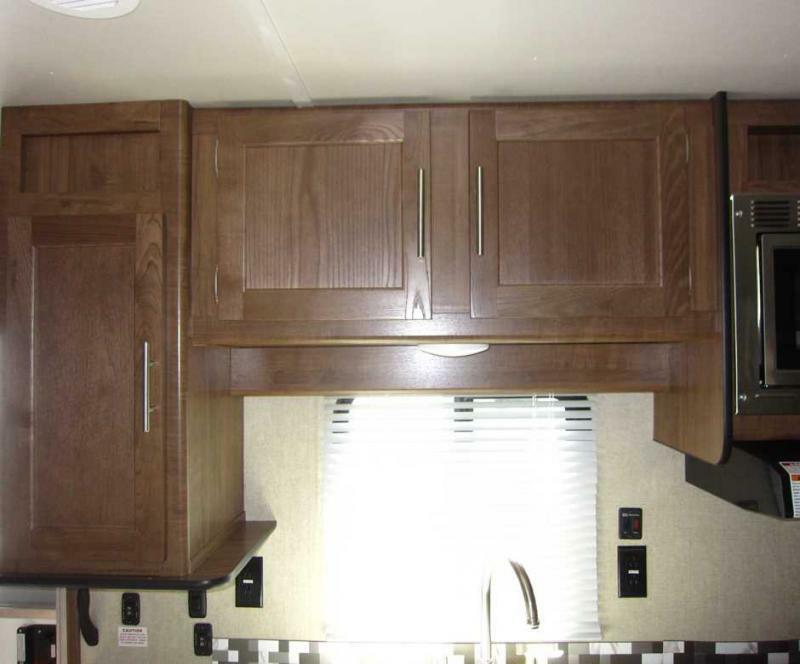 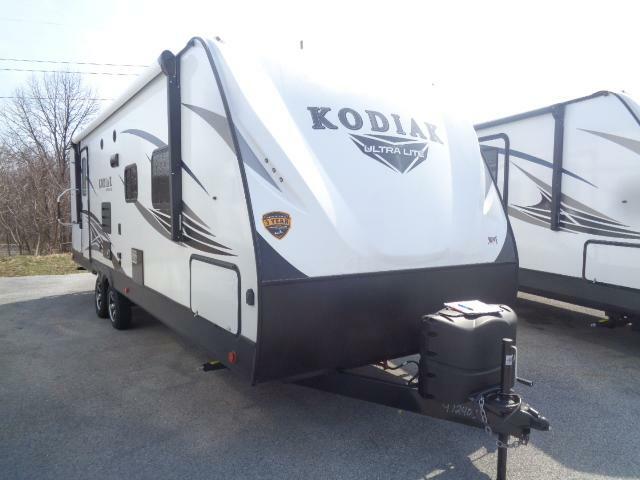 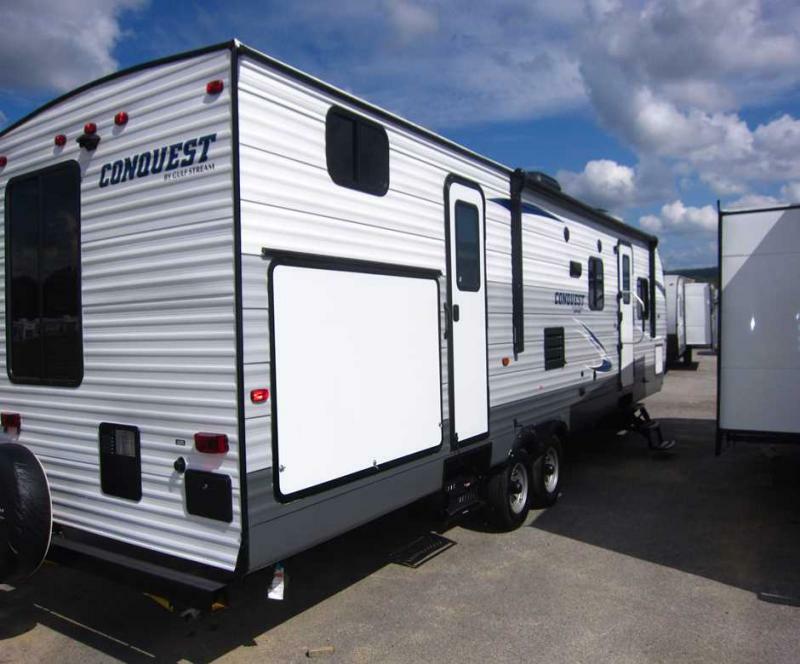 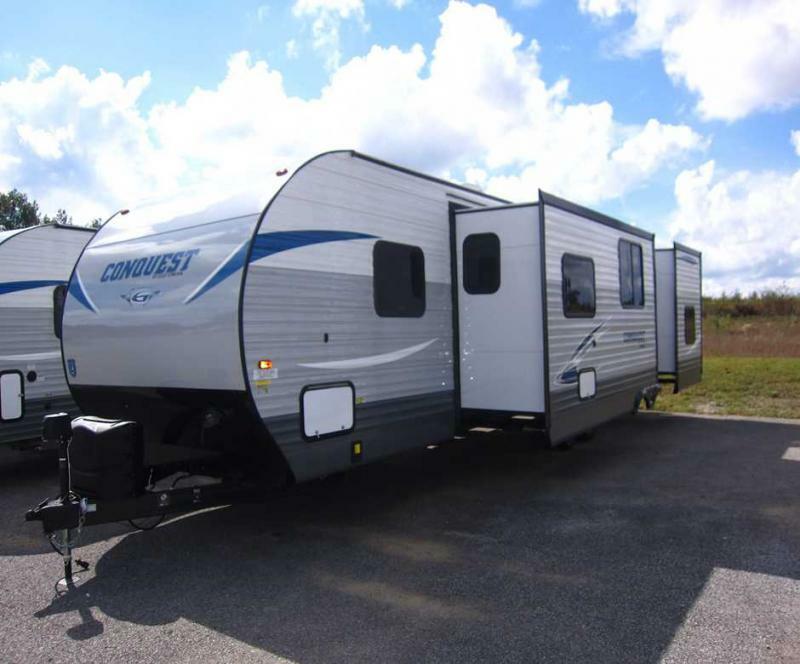 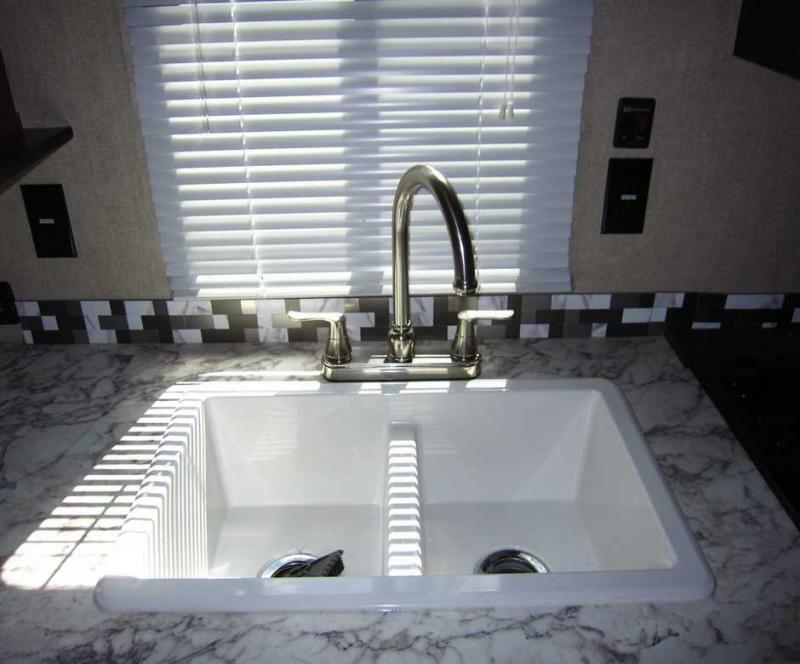 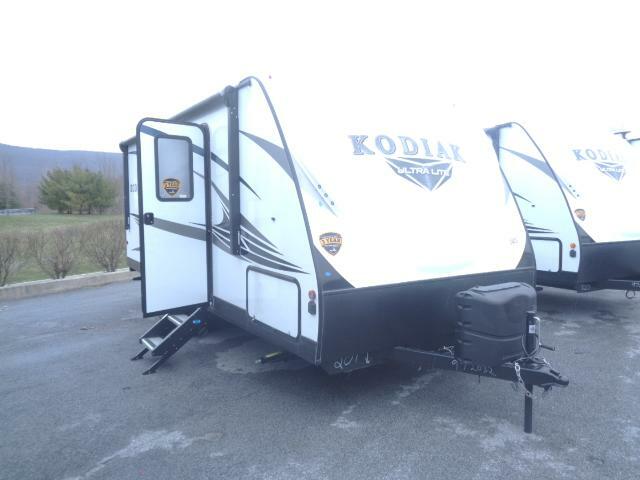 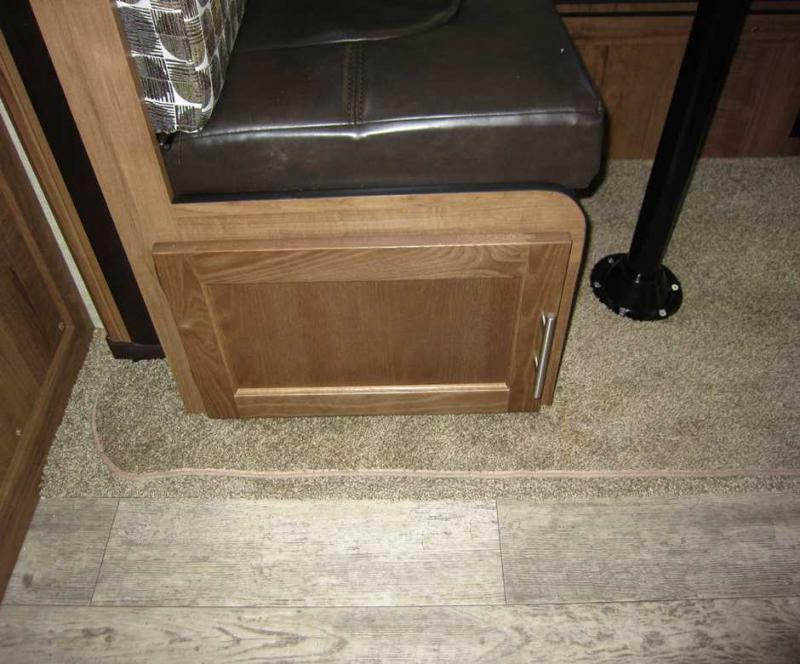 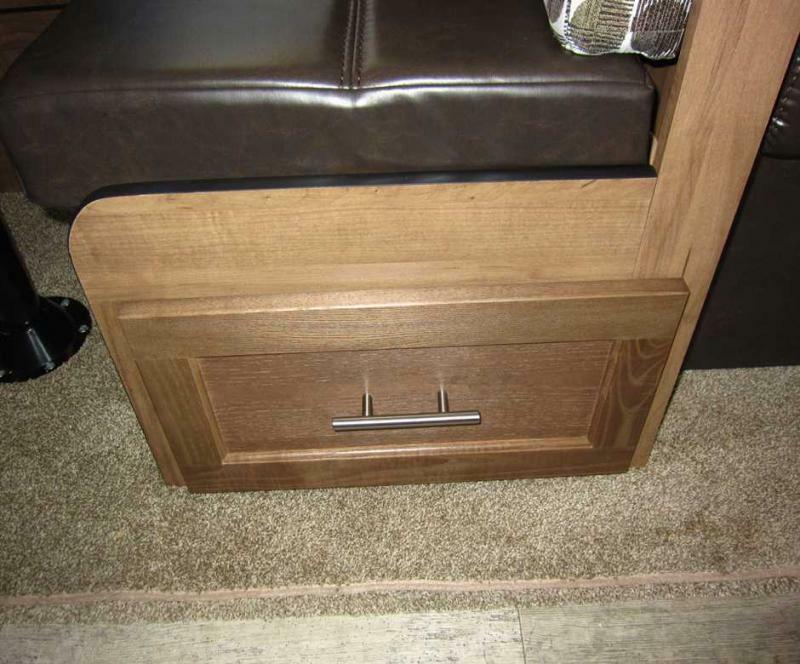 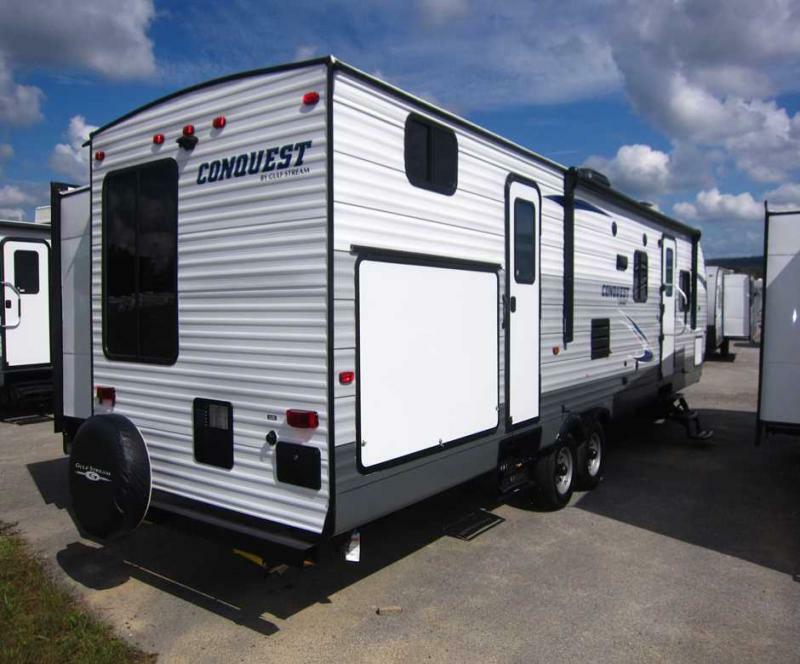 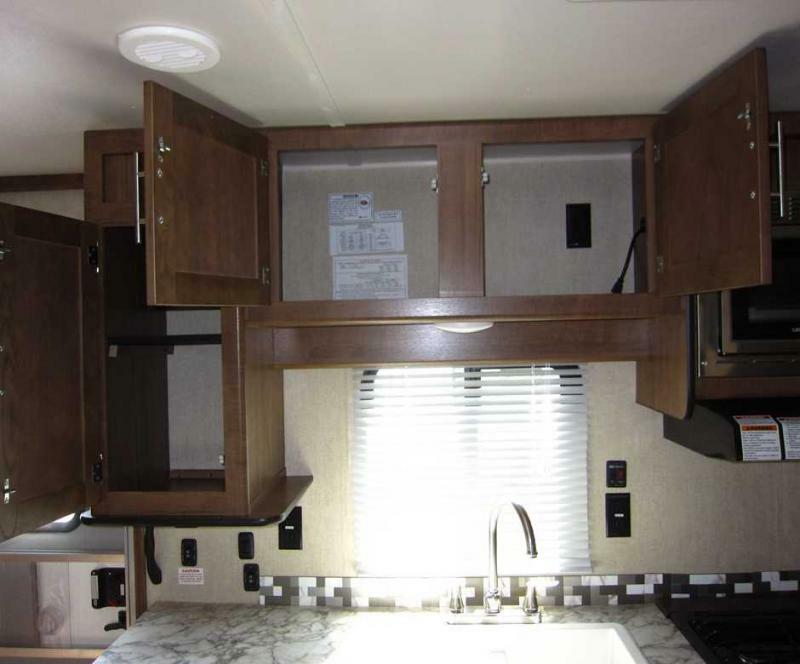 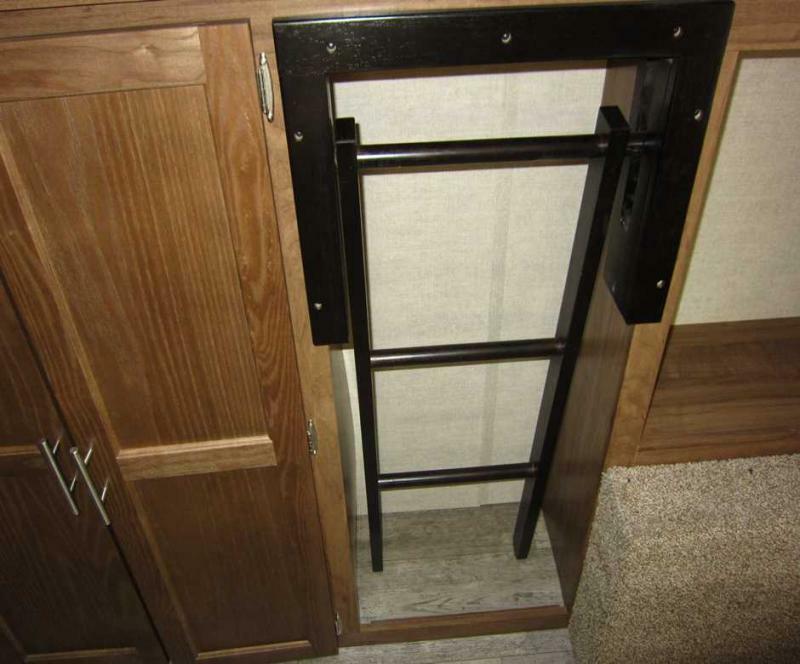 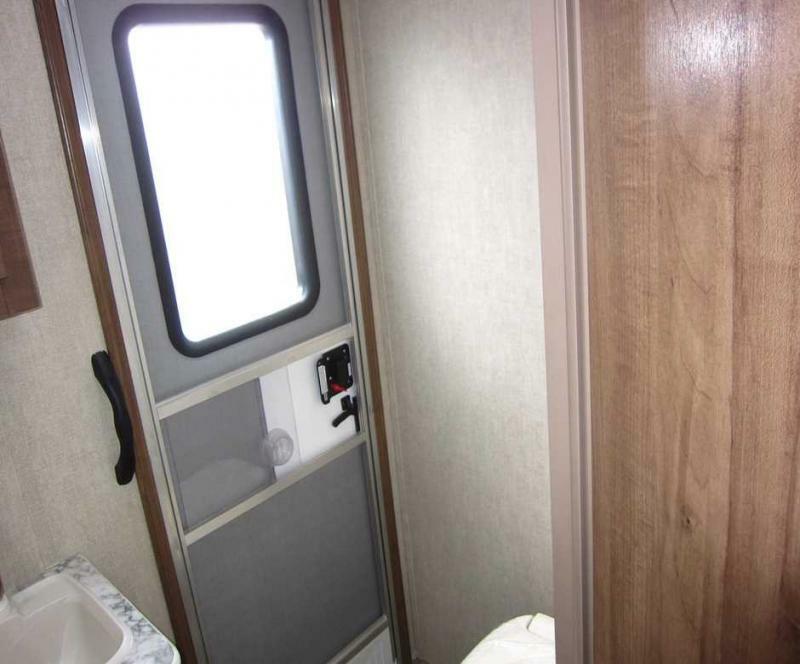 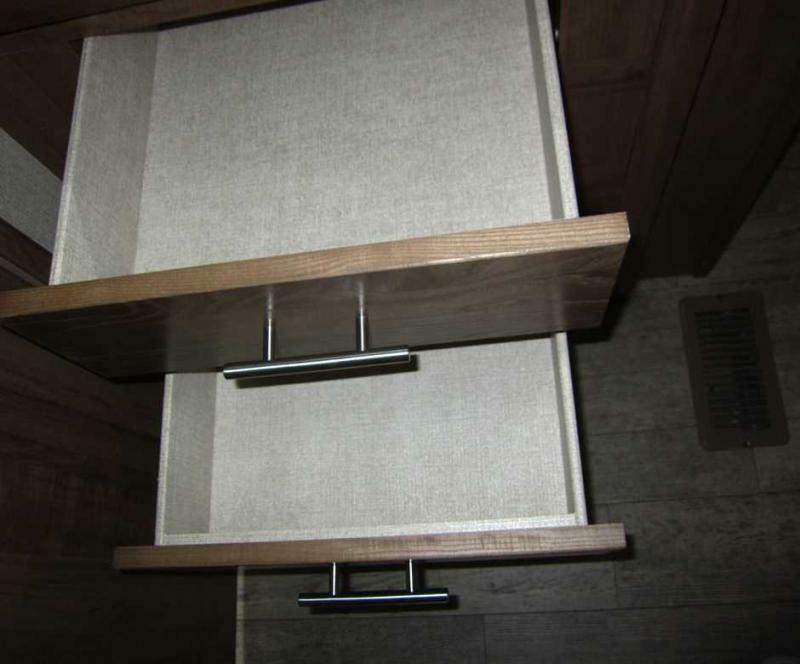 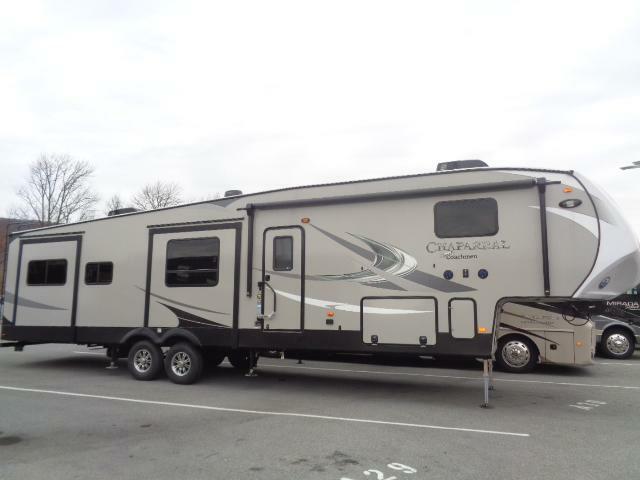 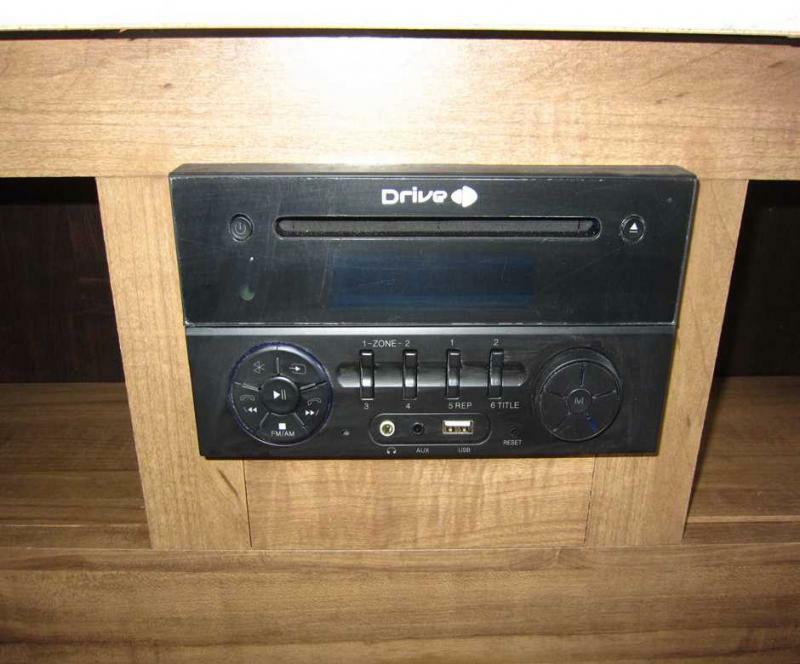 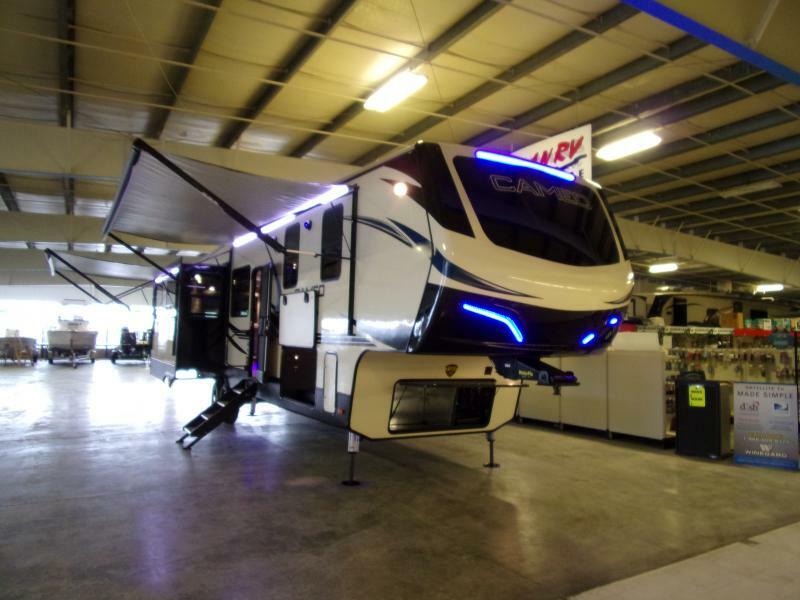 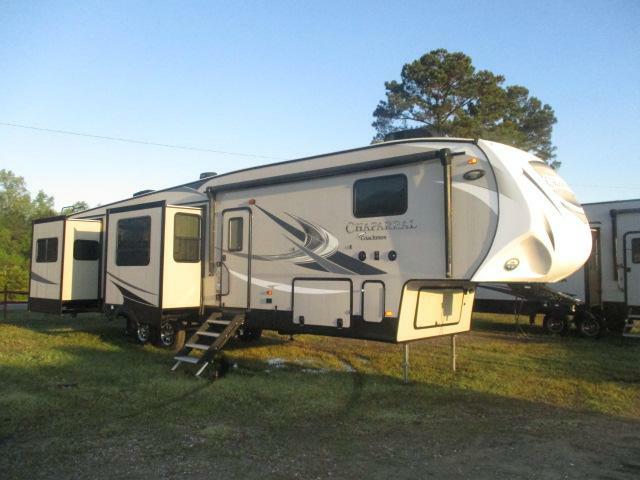 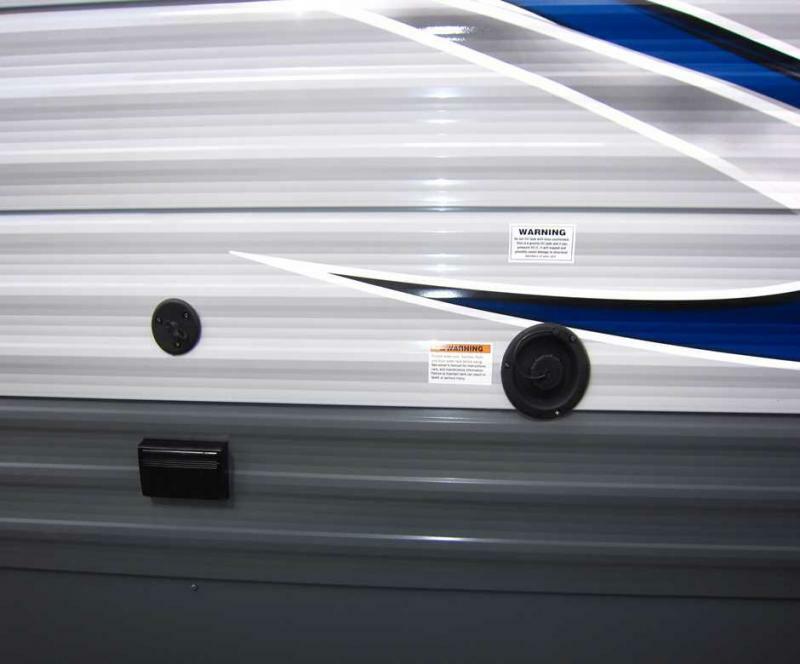 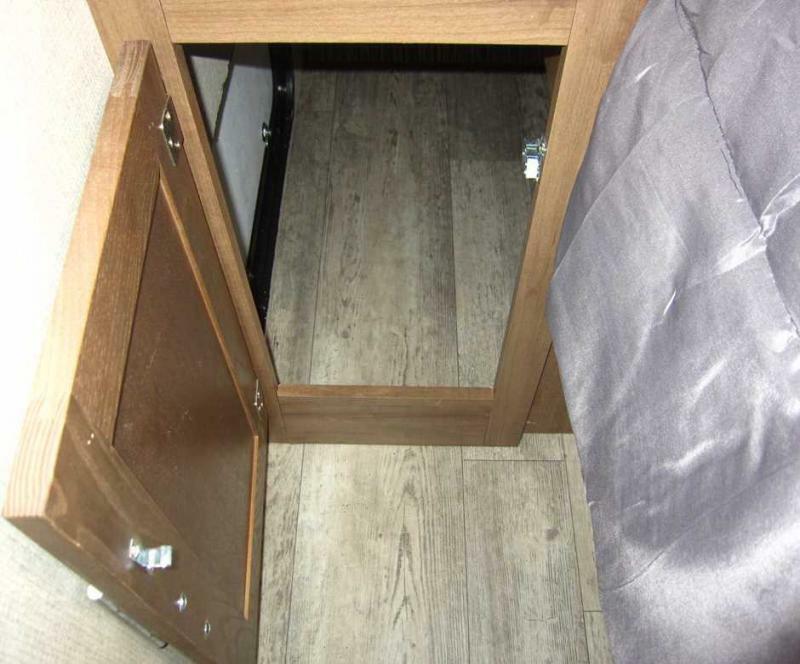 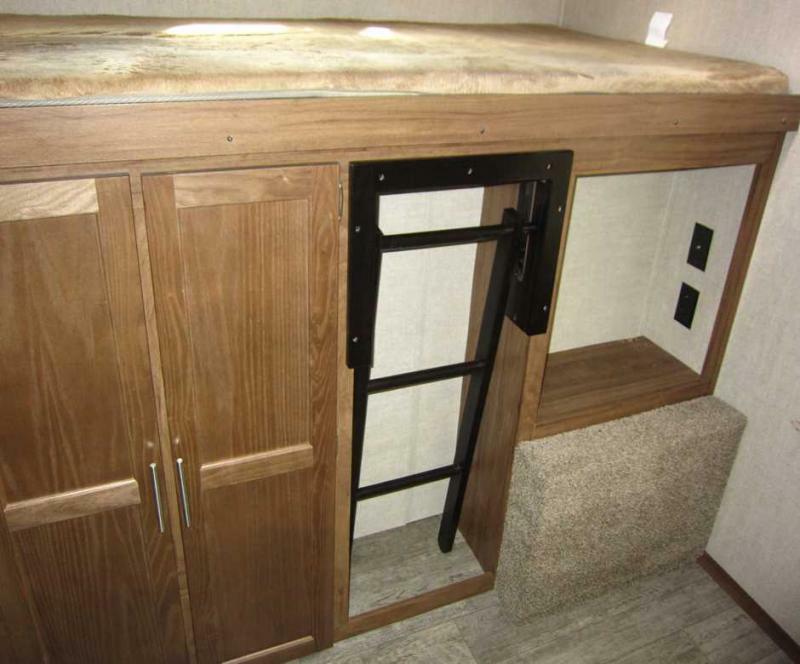 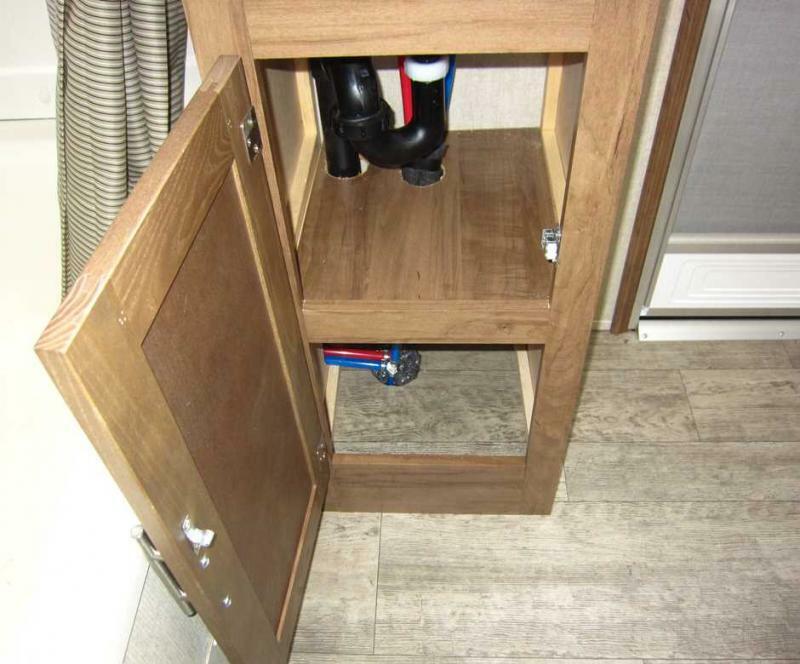 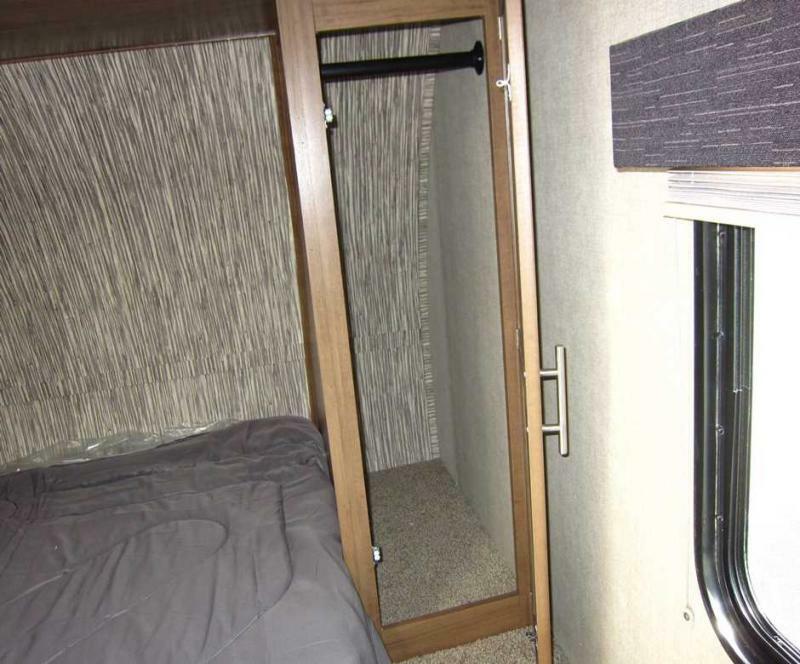 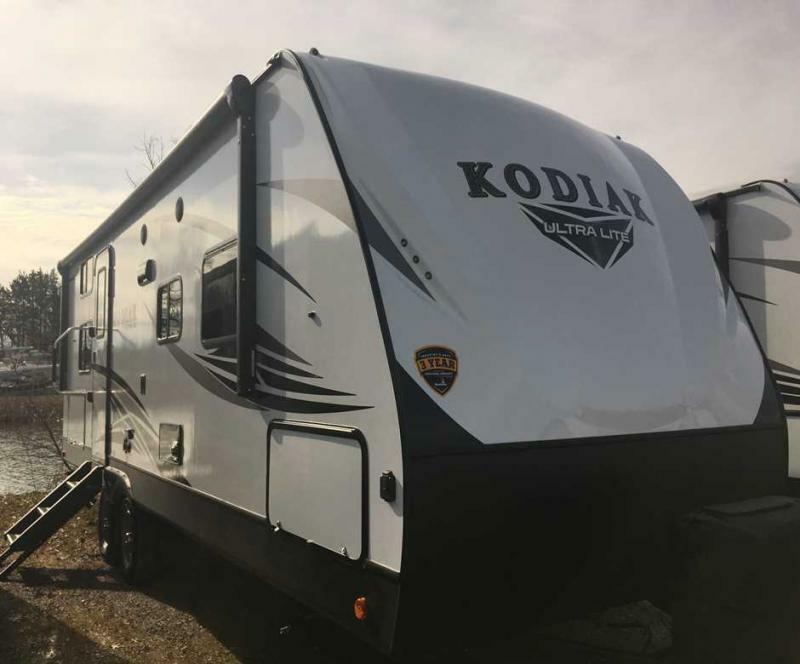 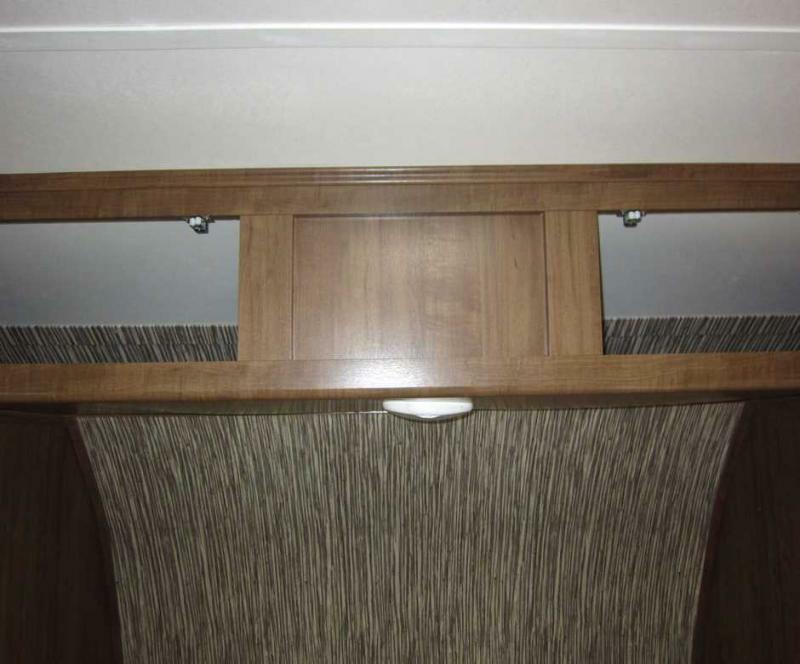 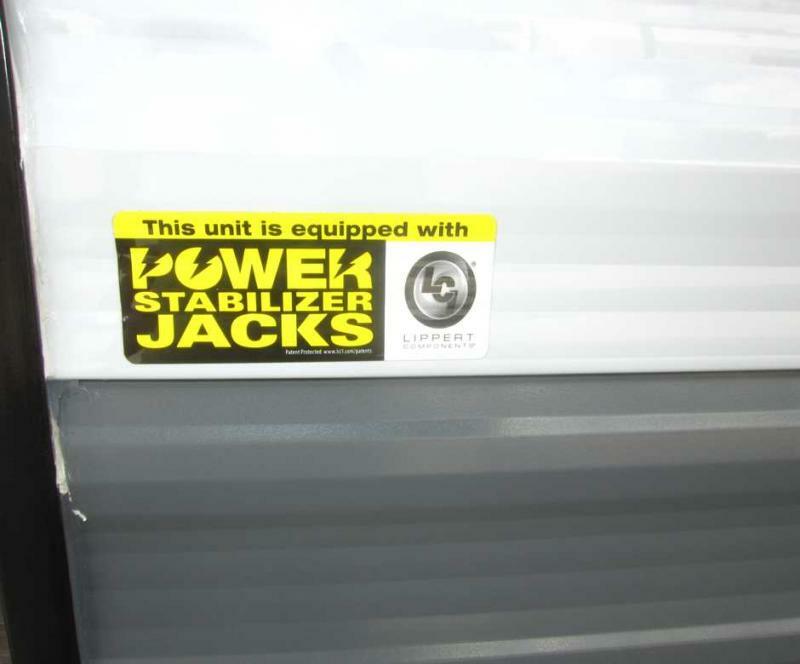 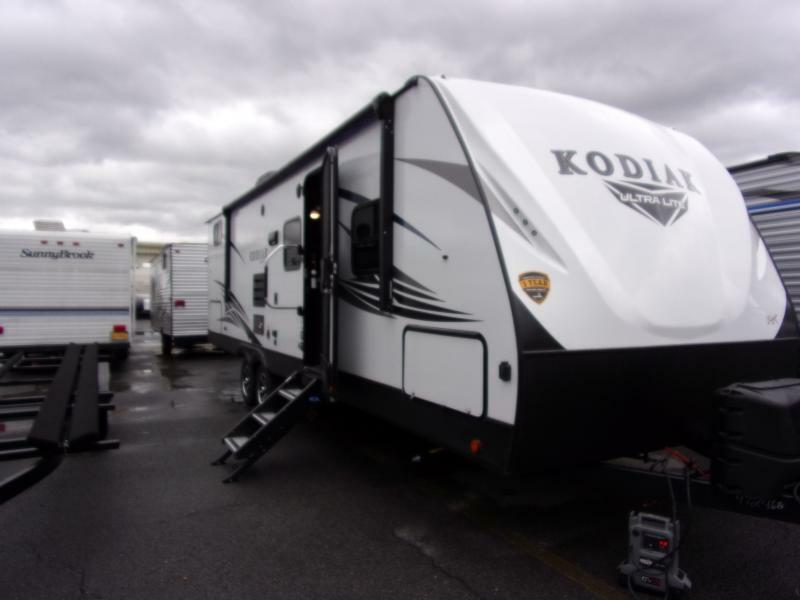 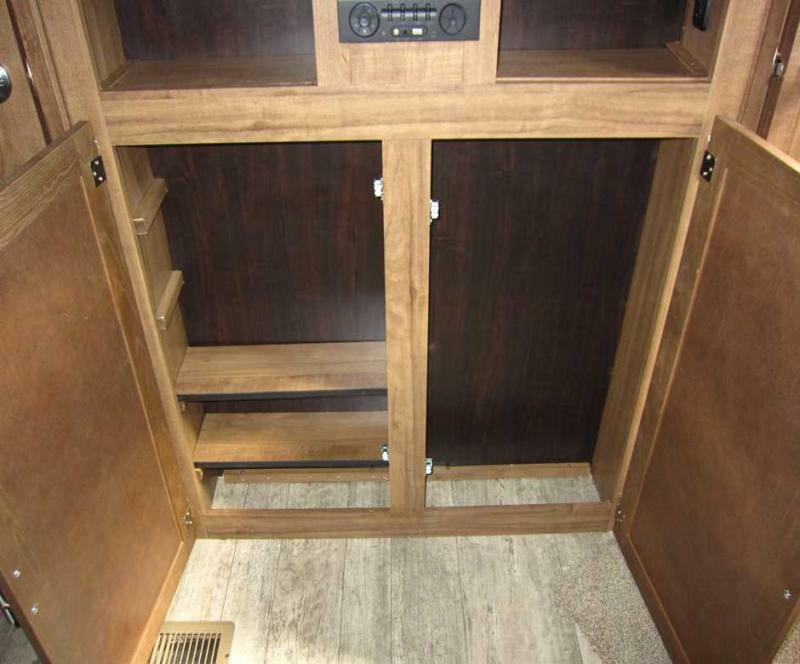 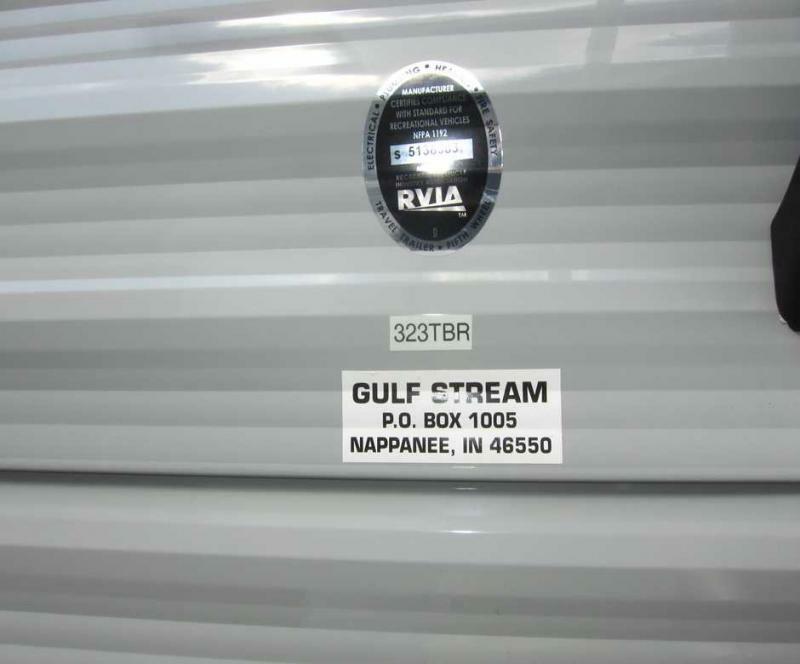 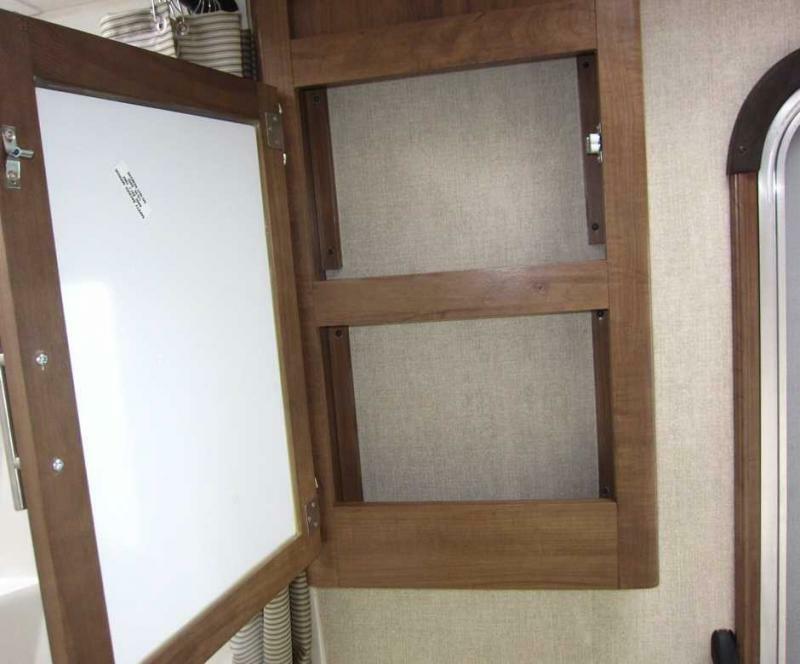 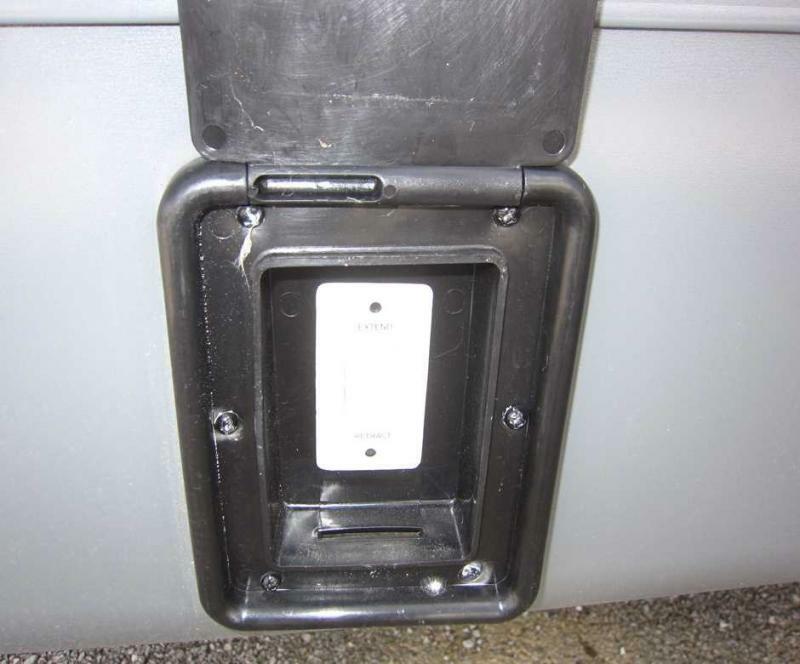 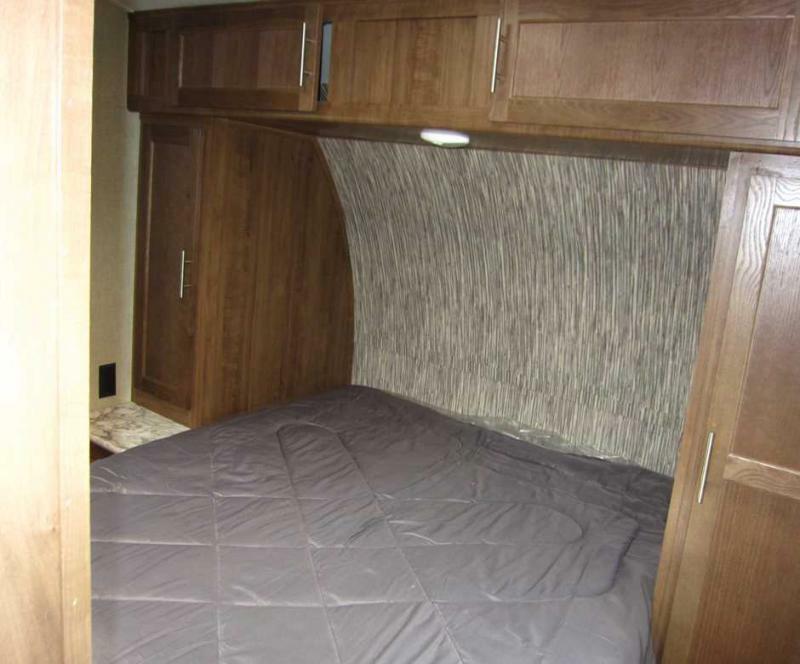 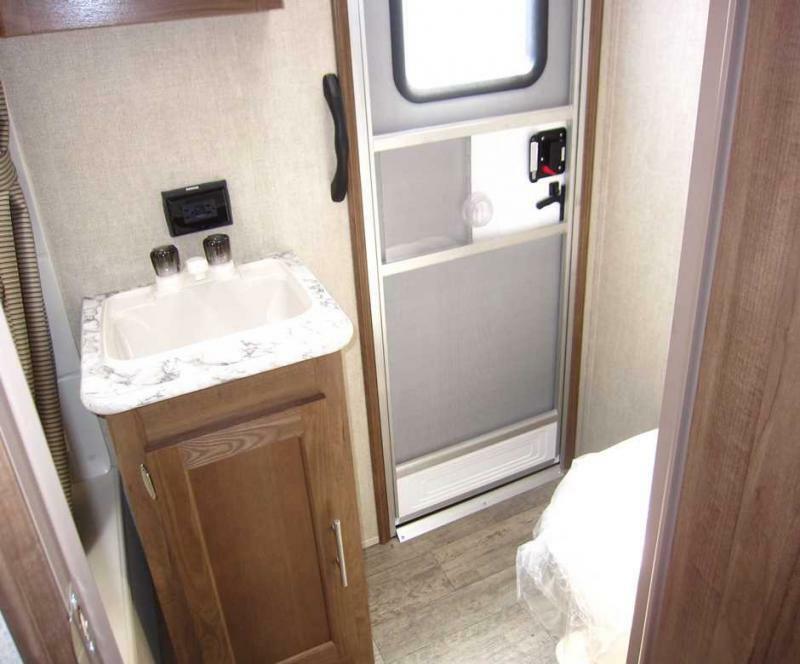 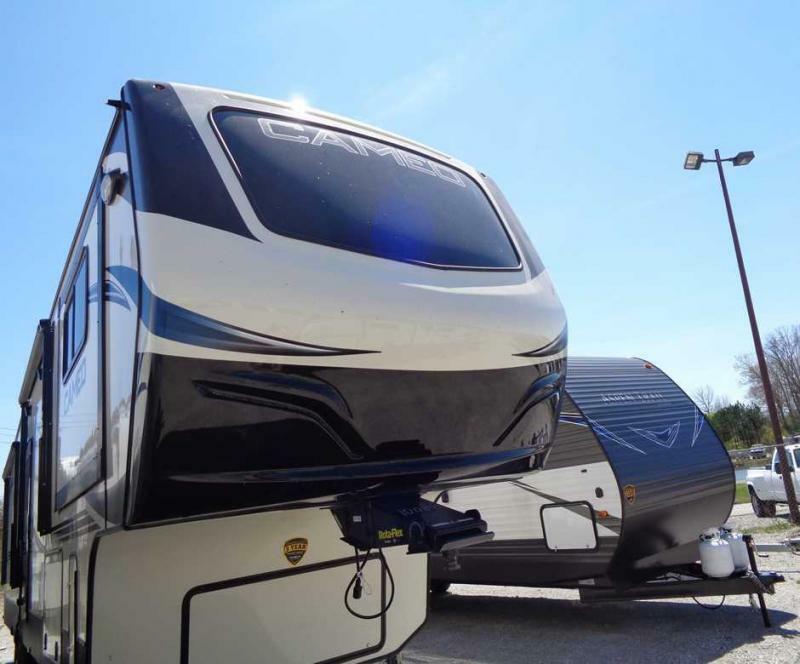 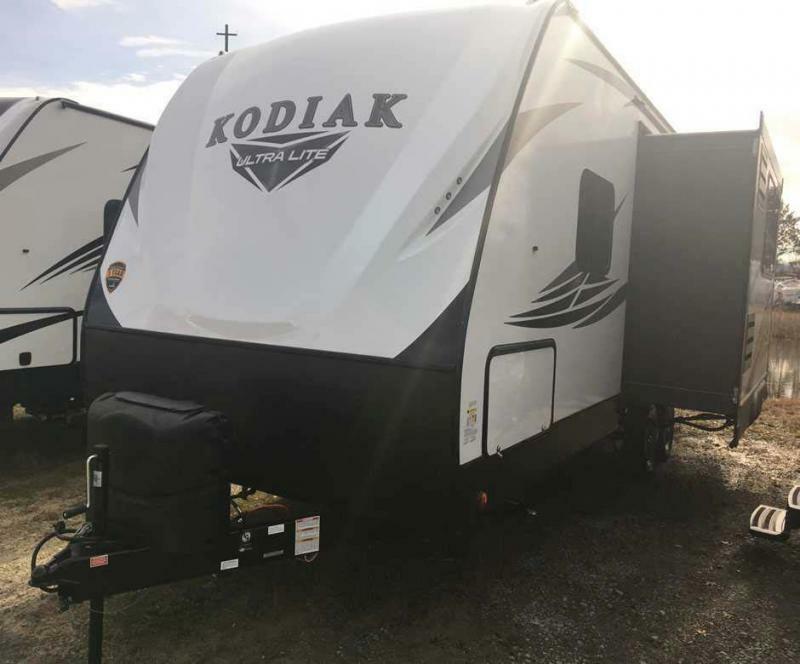 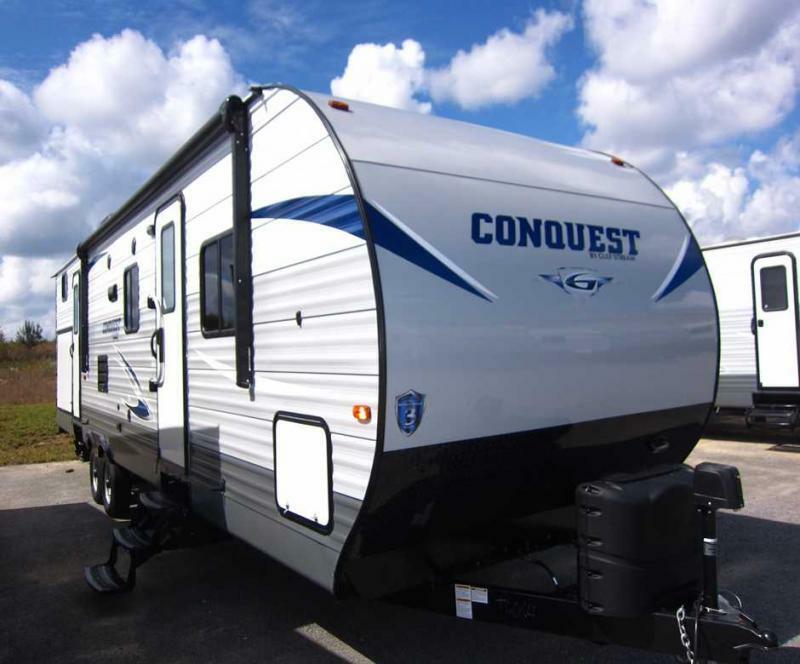 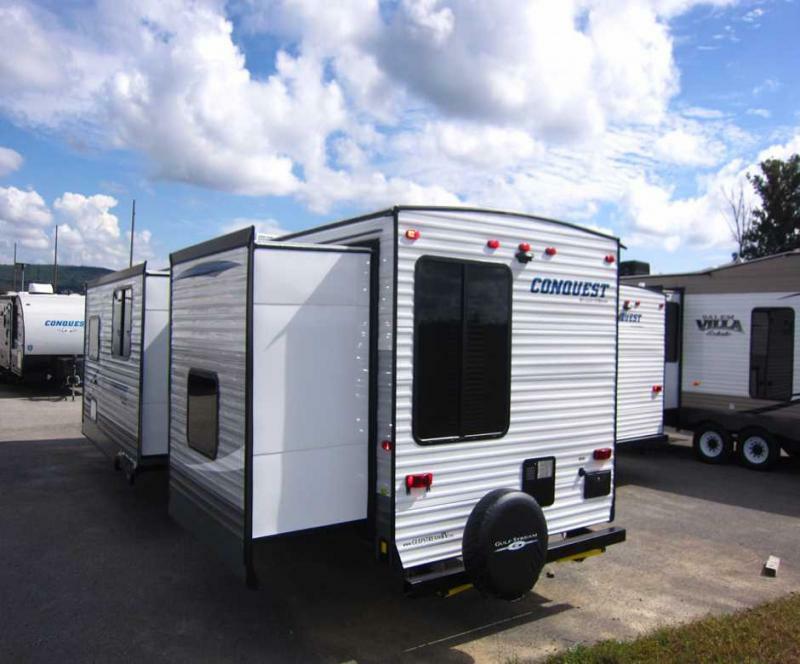 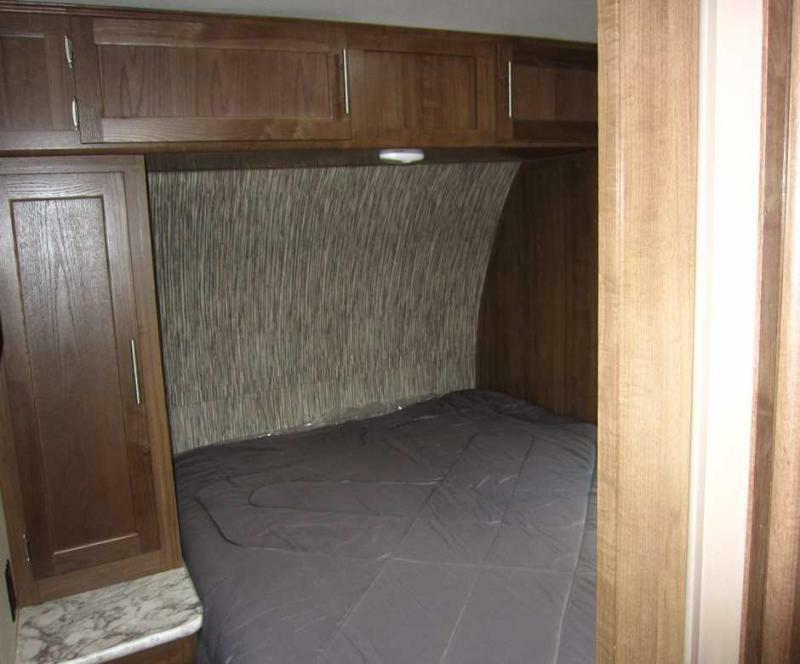 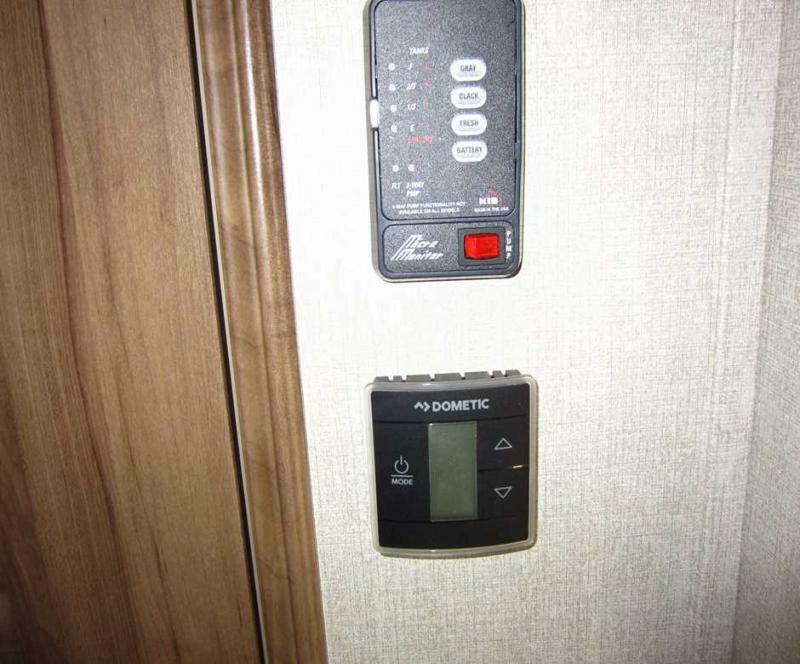 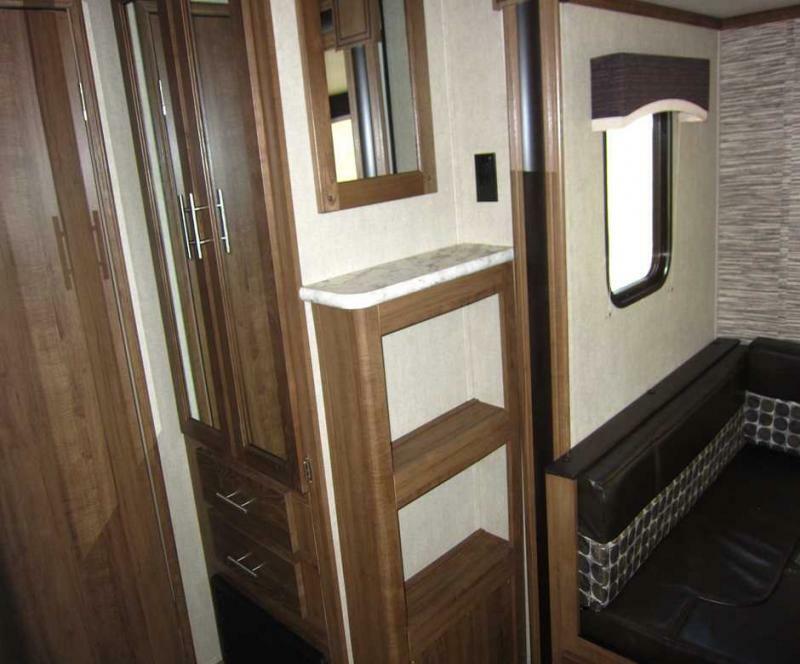 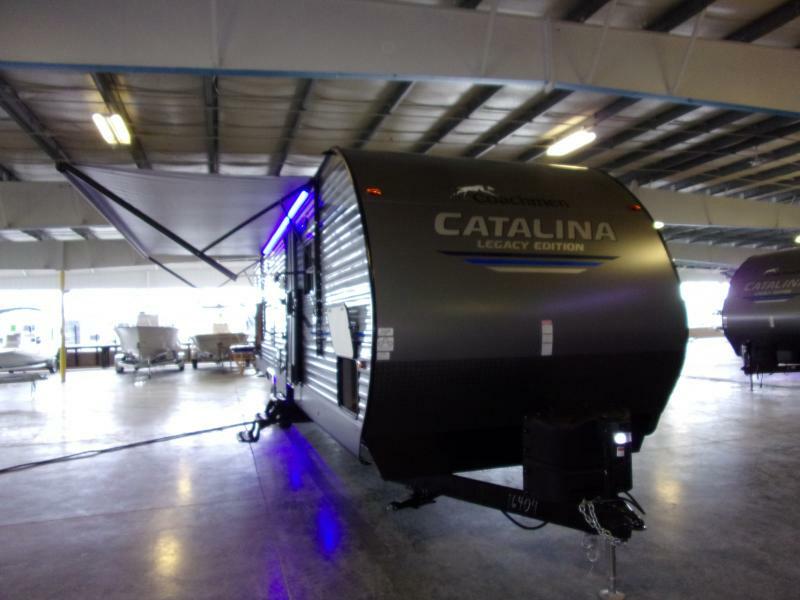 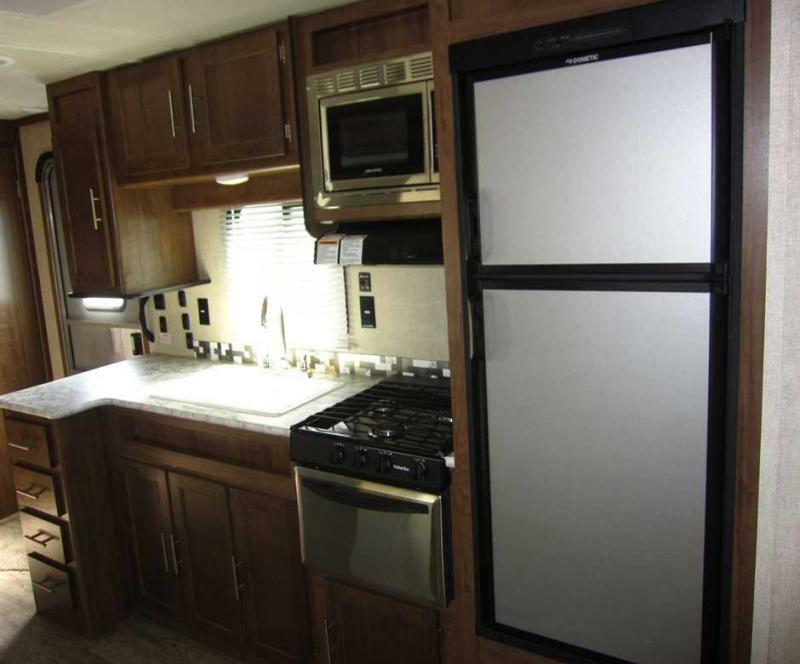 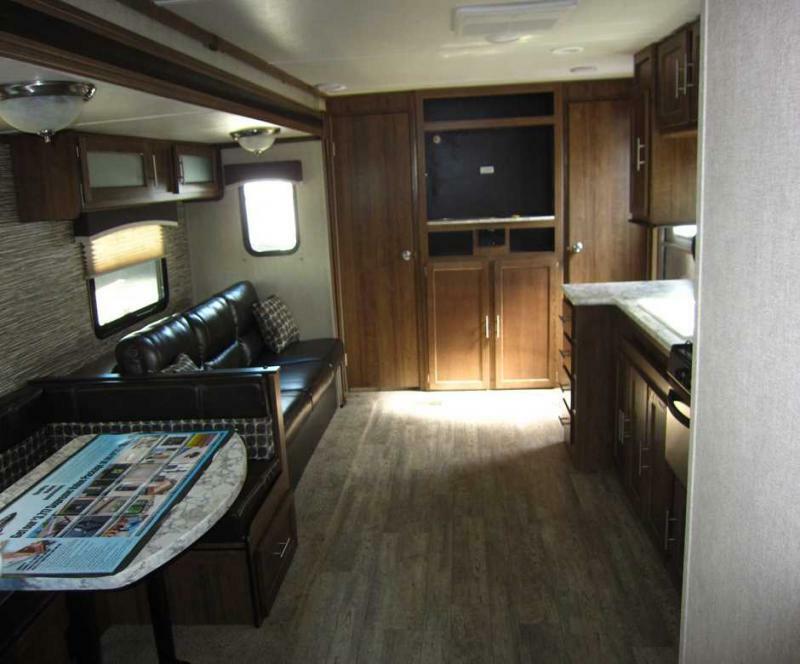 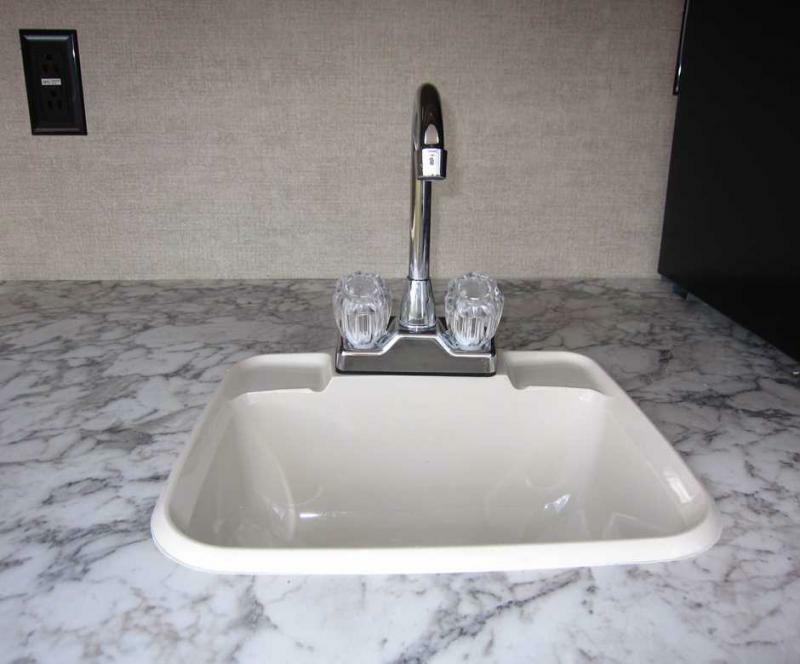 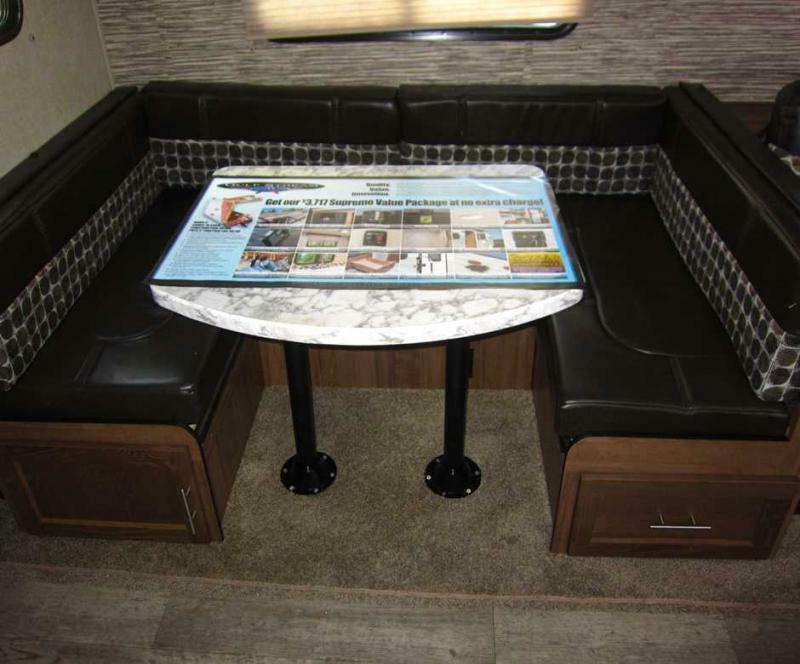 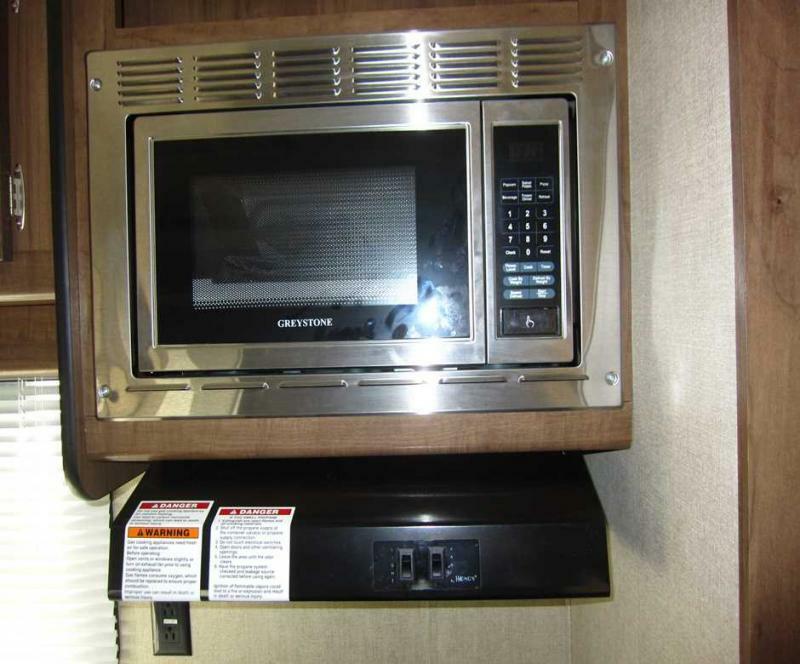 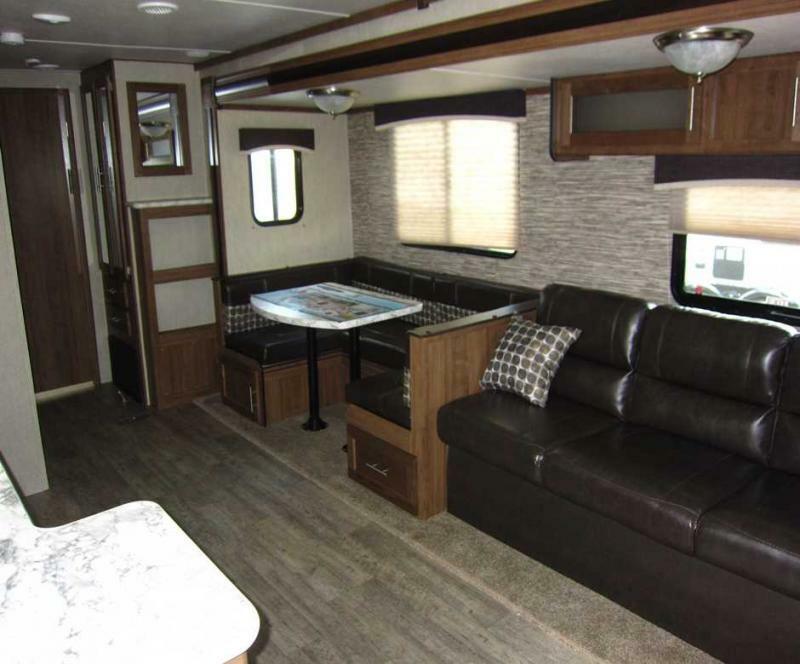 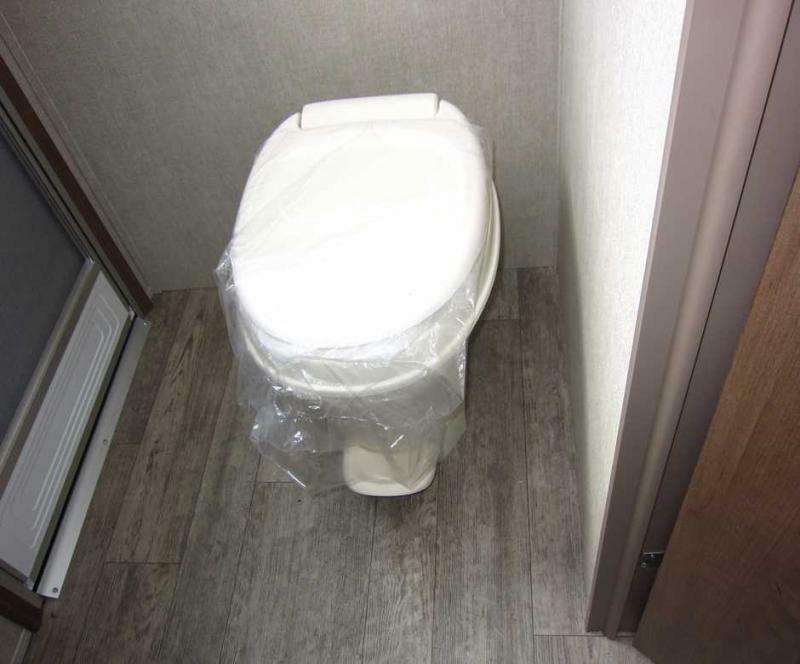 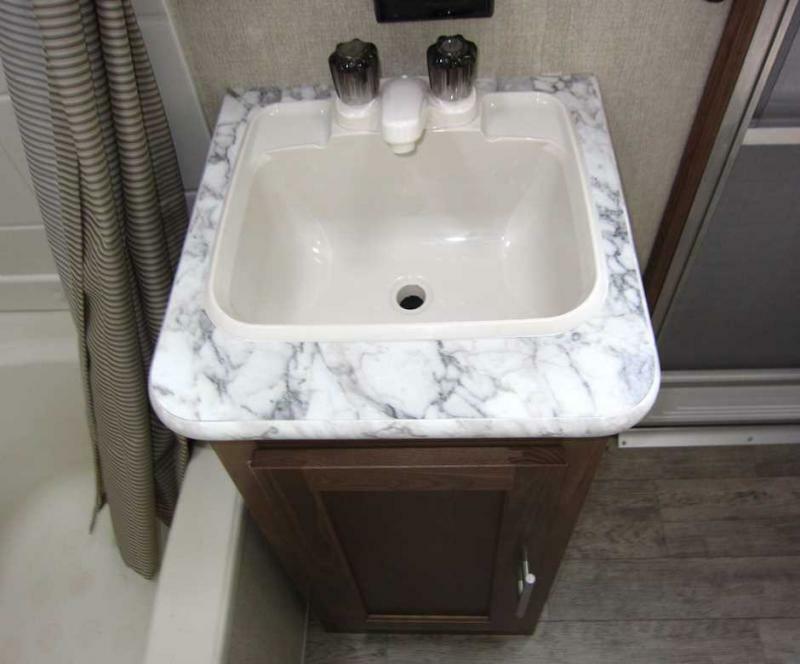 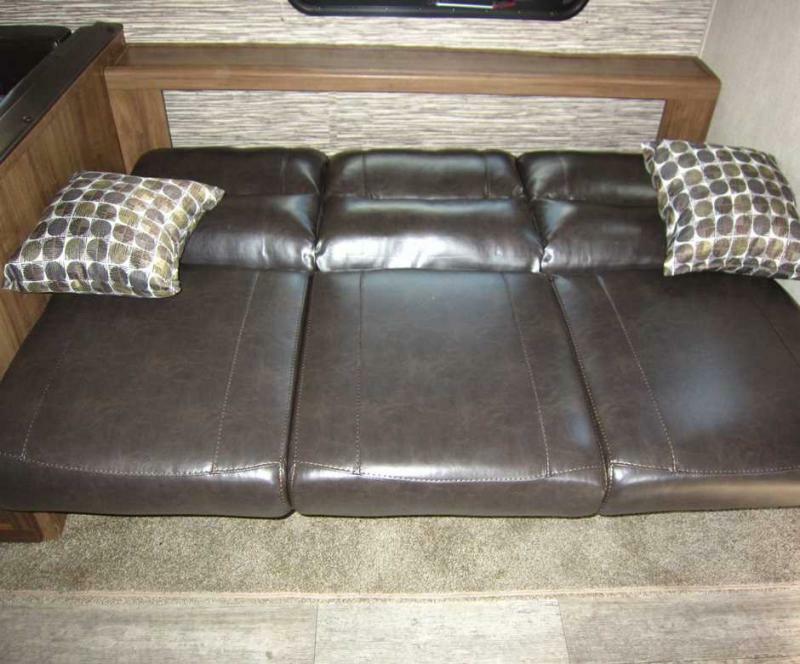 Take a look at this 2019 Conquest 323TBR travel trailer! 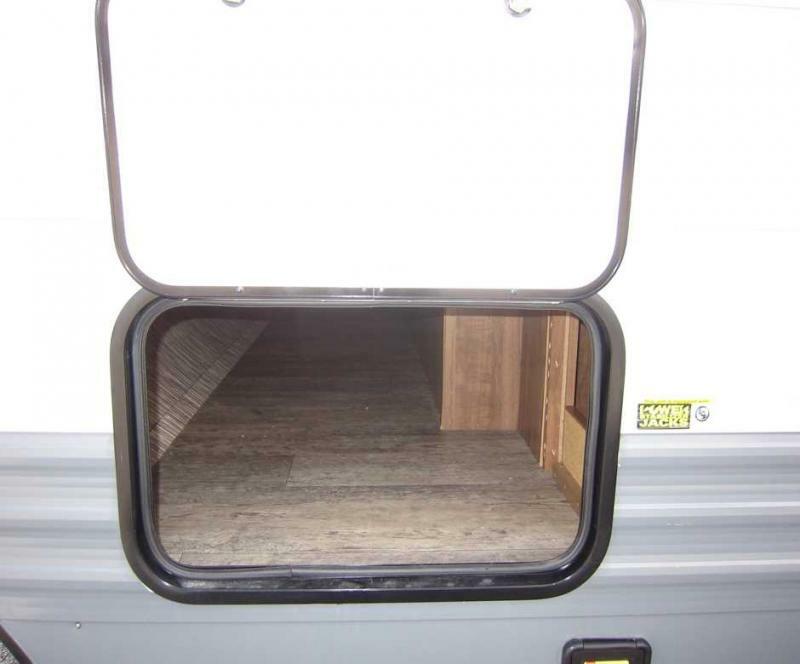 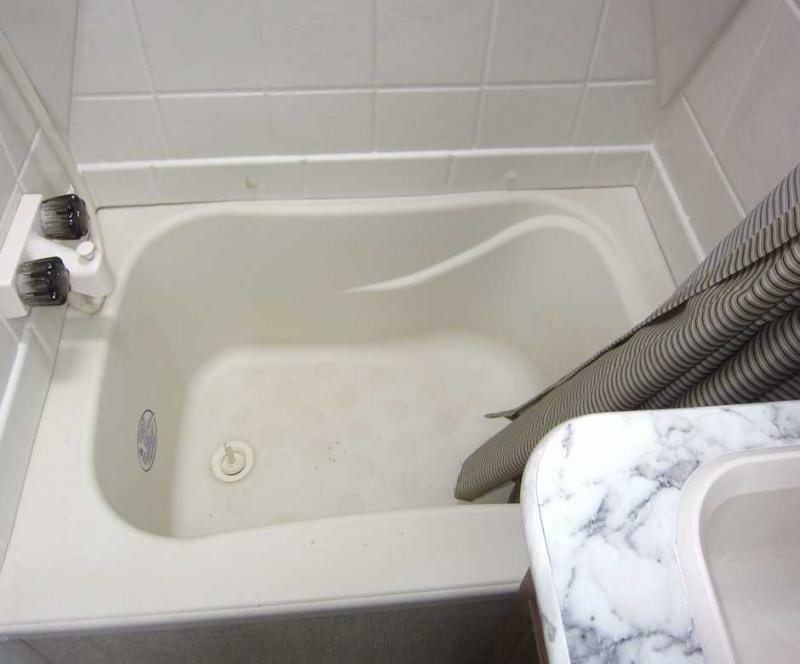 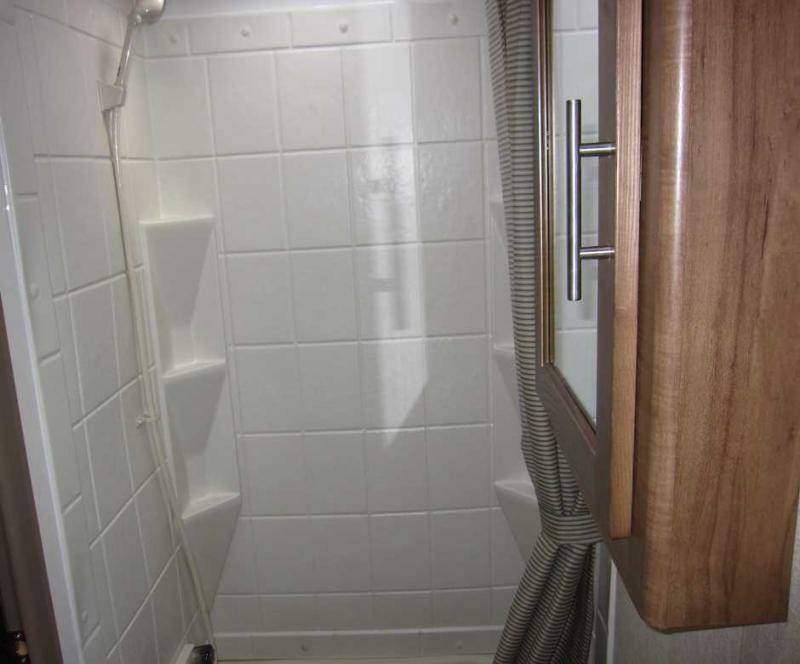 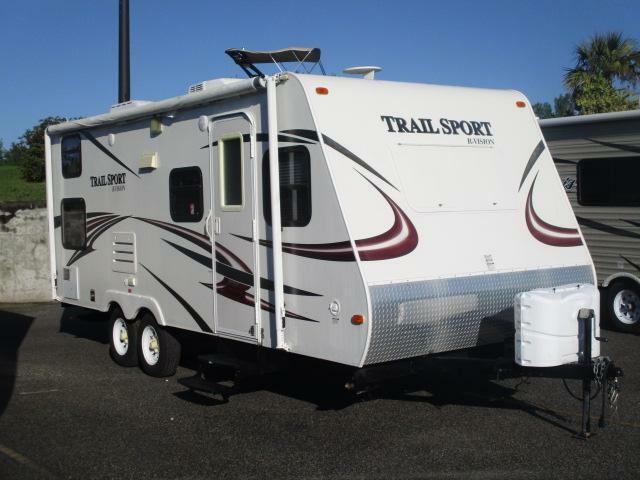 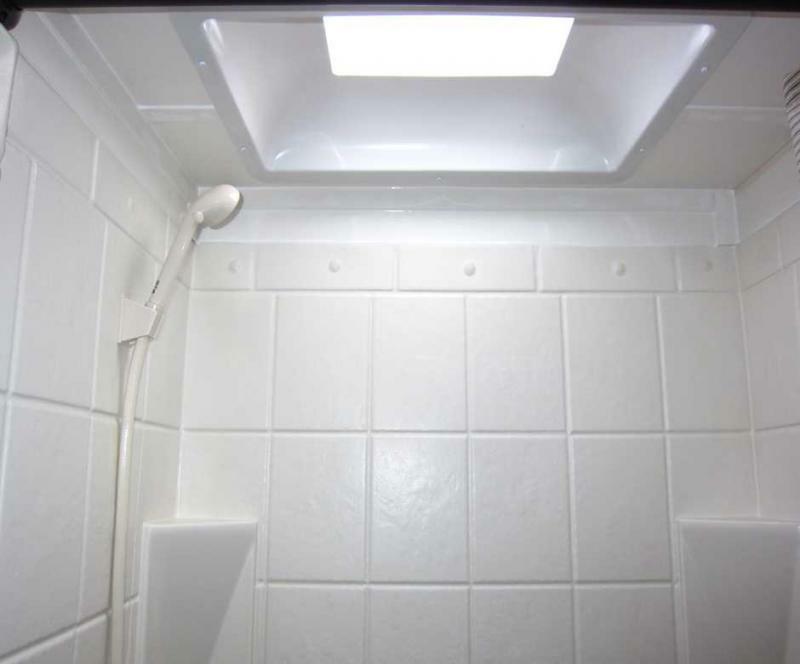 This 36ft traieler has room for the whole family. 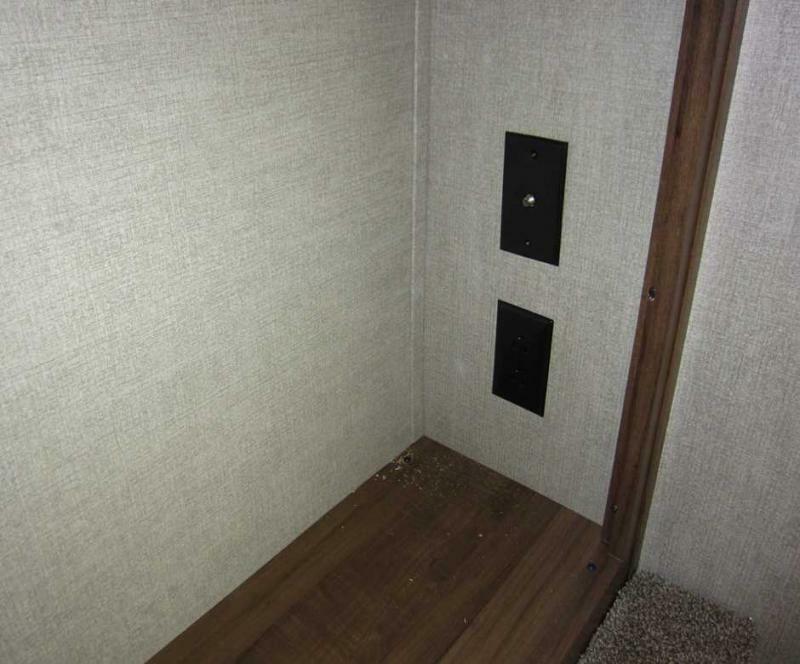 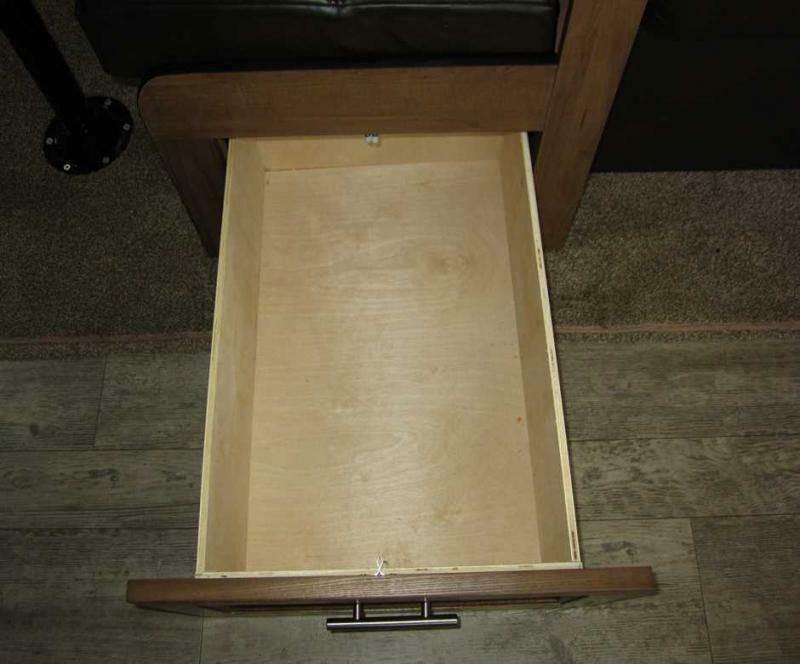 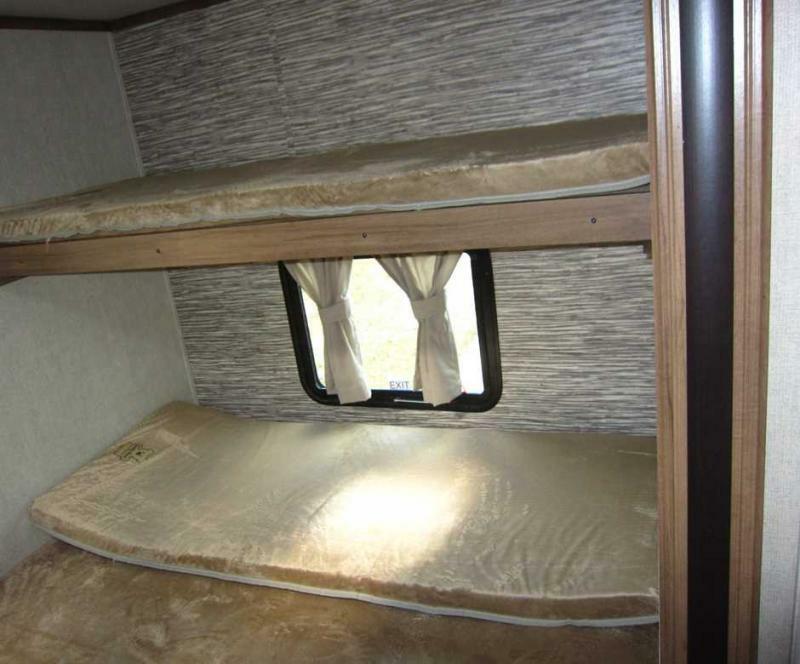 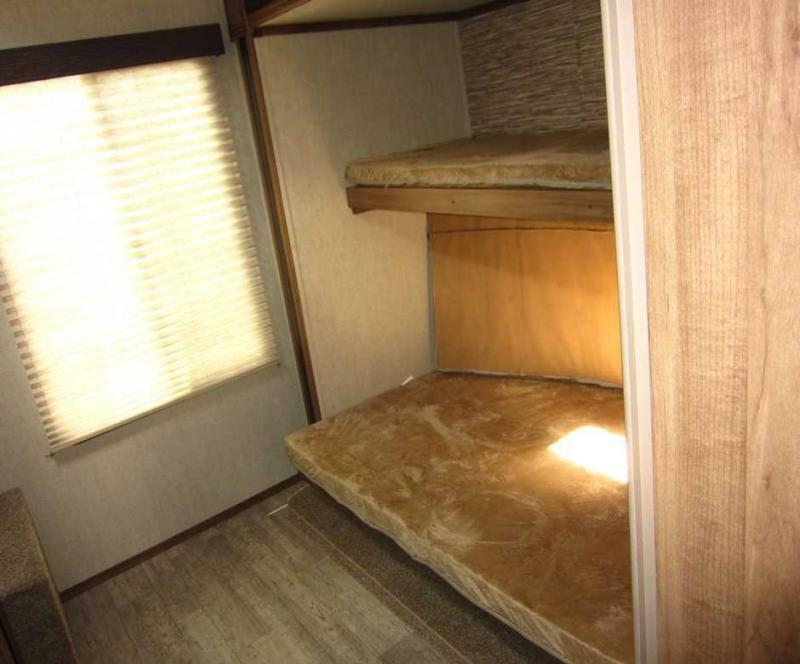 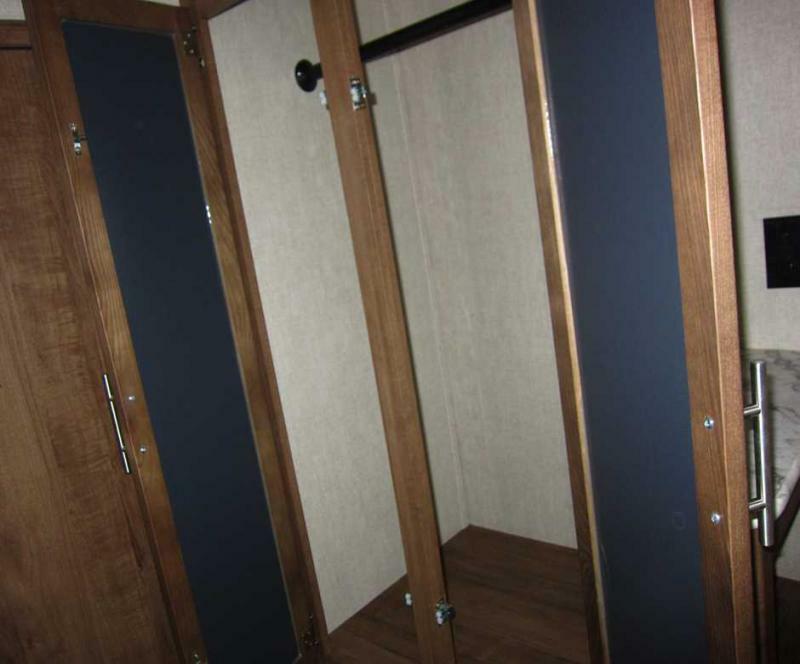 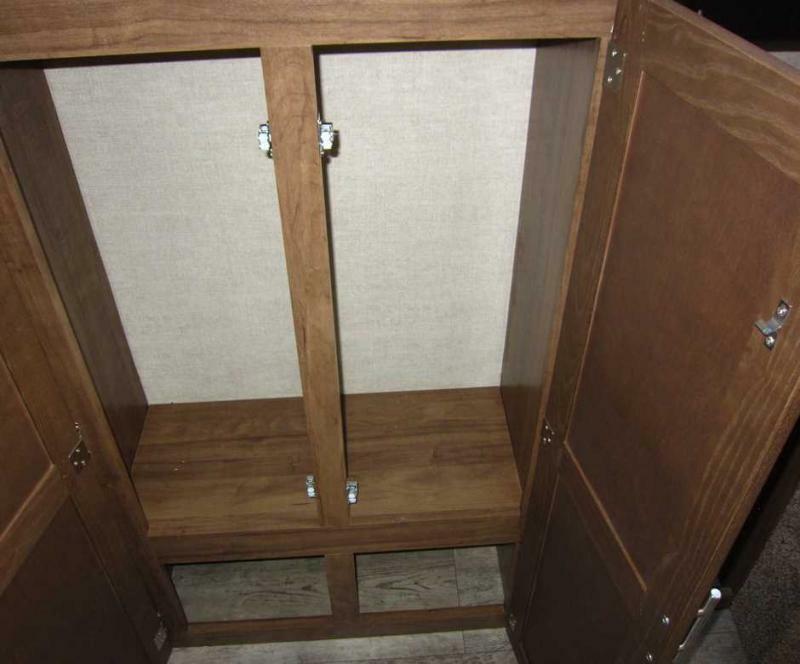 There are 3 bunk beds, sofa sleeper, booth dinnette that fold to another bed. 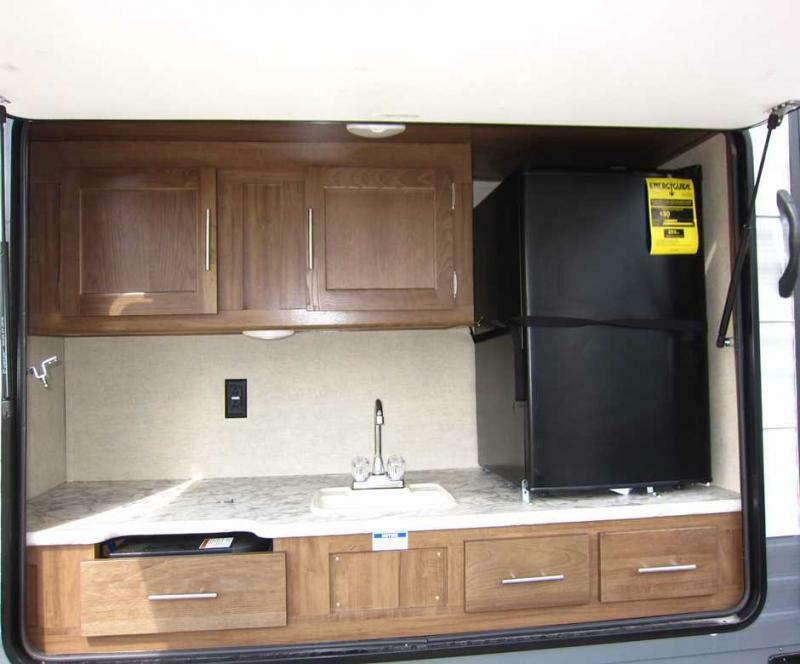 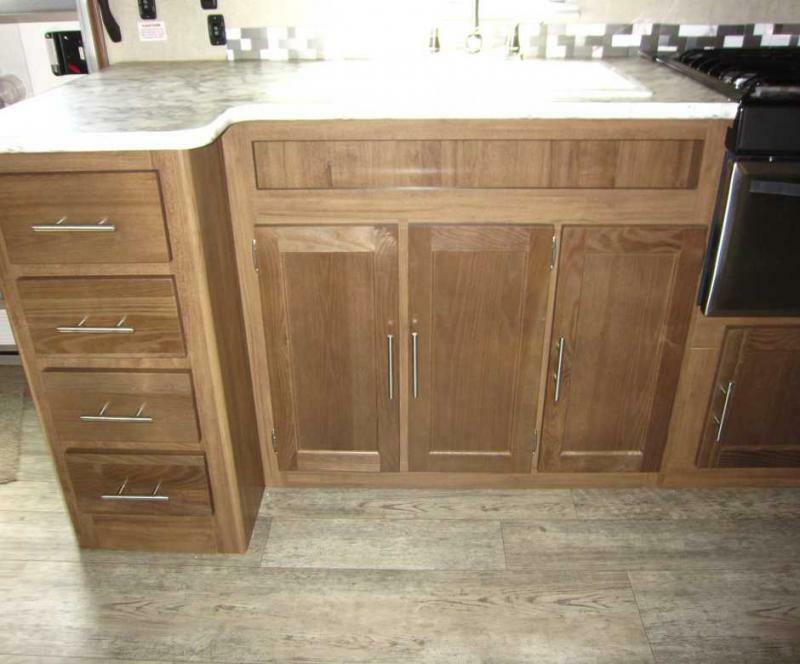 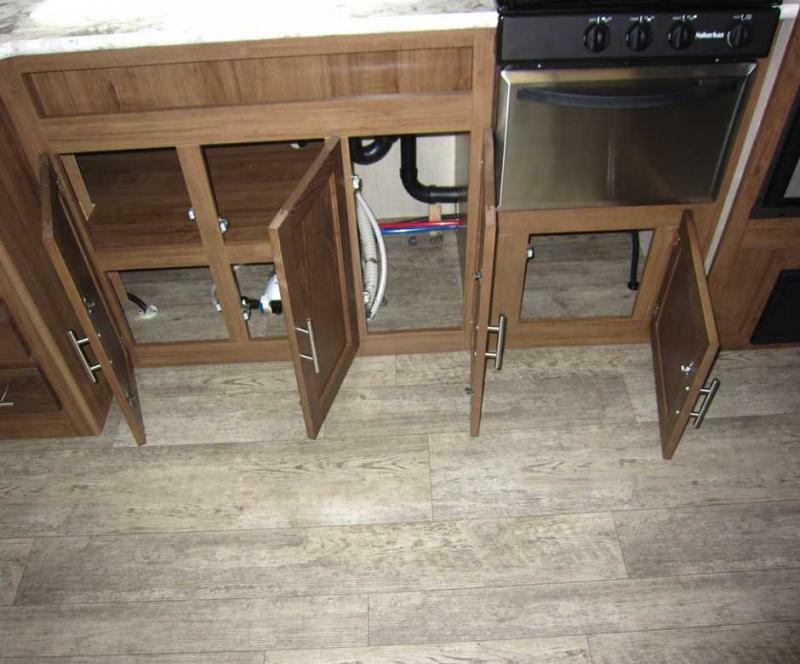 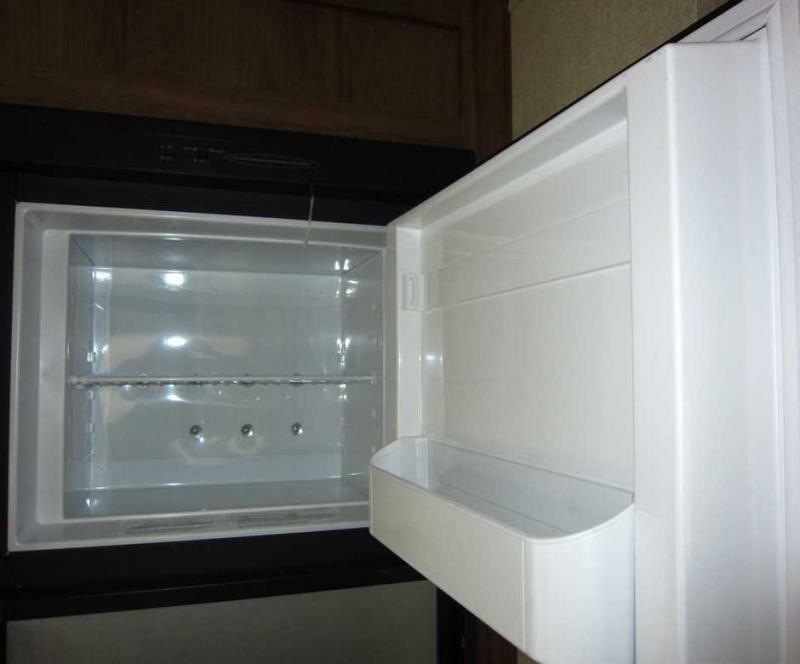 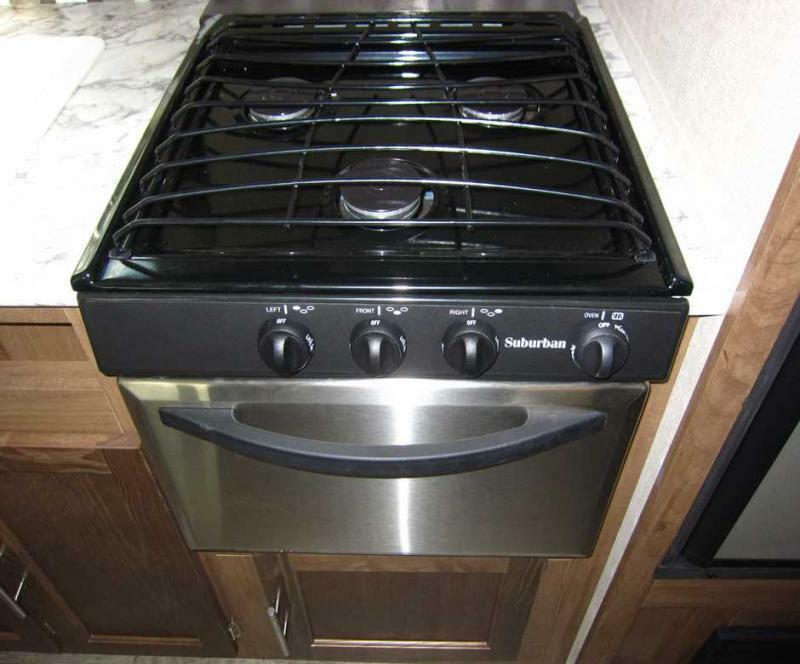 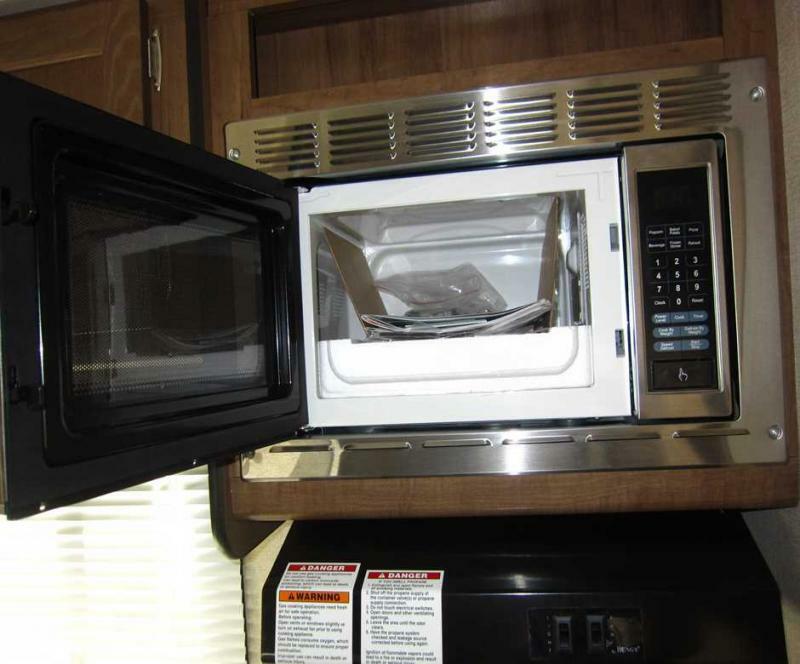 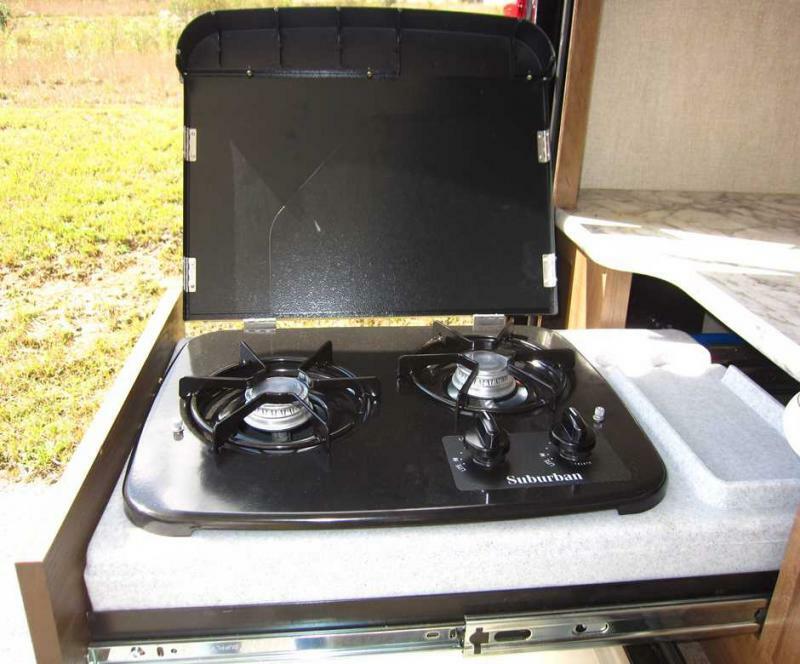 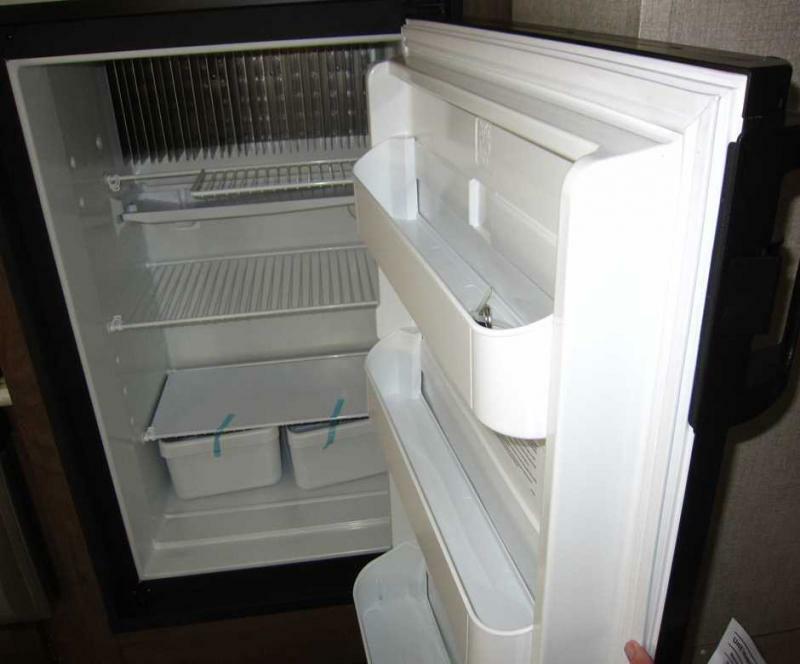 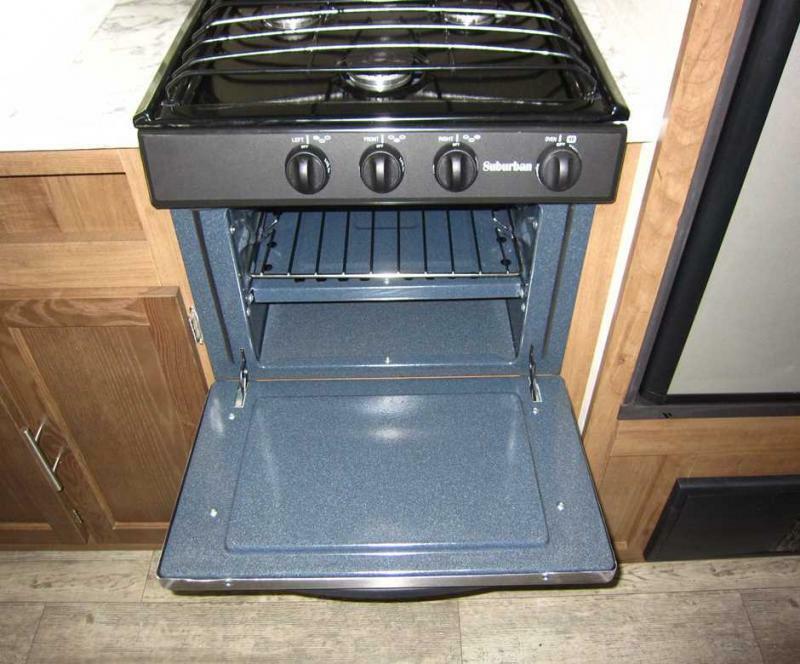 Outside you have an exterior kitchen with grill and mini fridge. 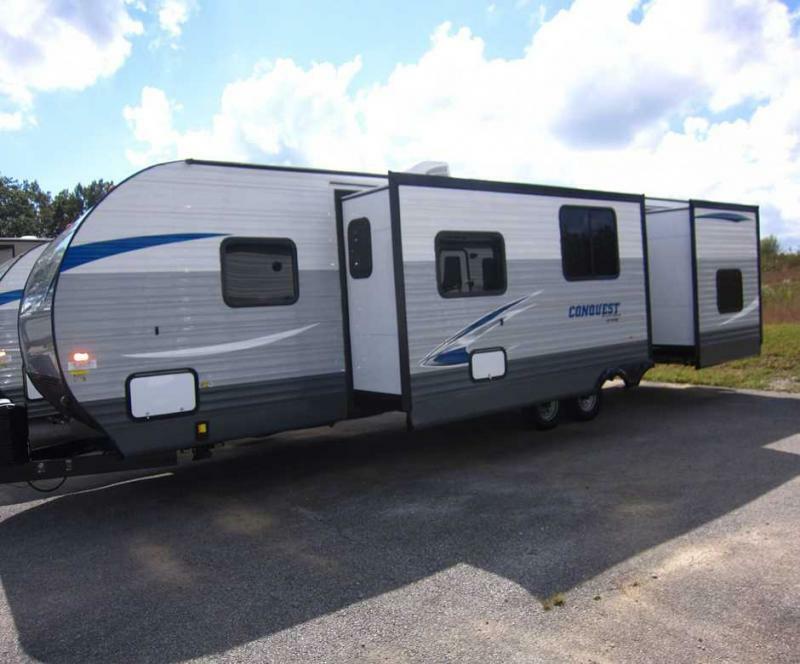 This perfect for tavel or just camoing at the lake. 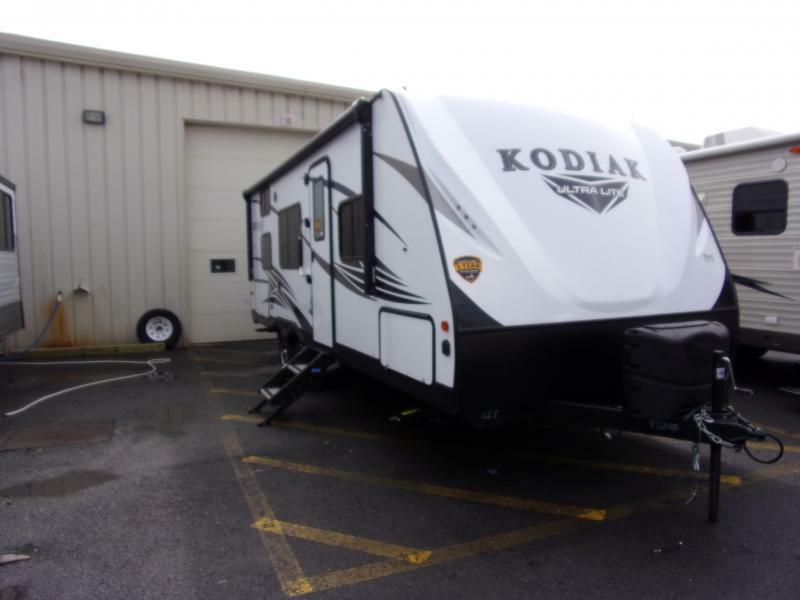 Stop by today and take a look.